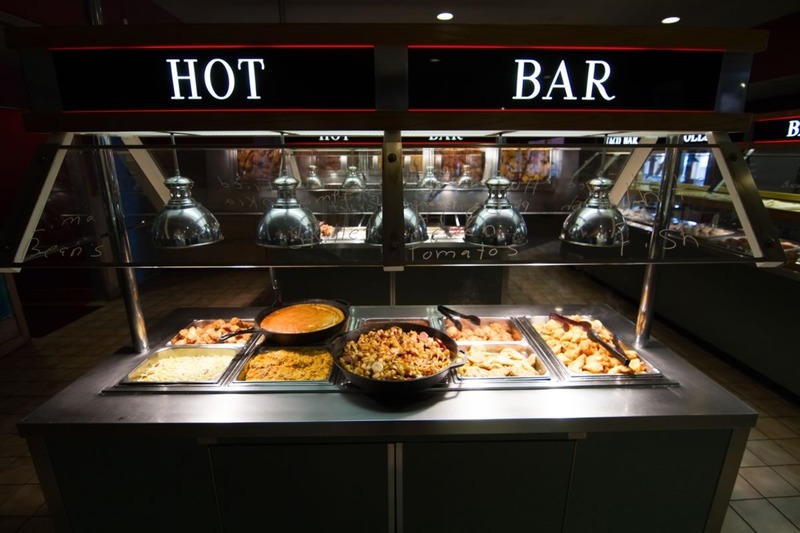 We are famous for our sizzling Flamekist steaks, but our buffet is something people from all around come to enjoy. 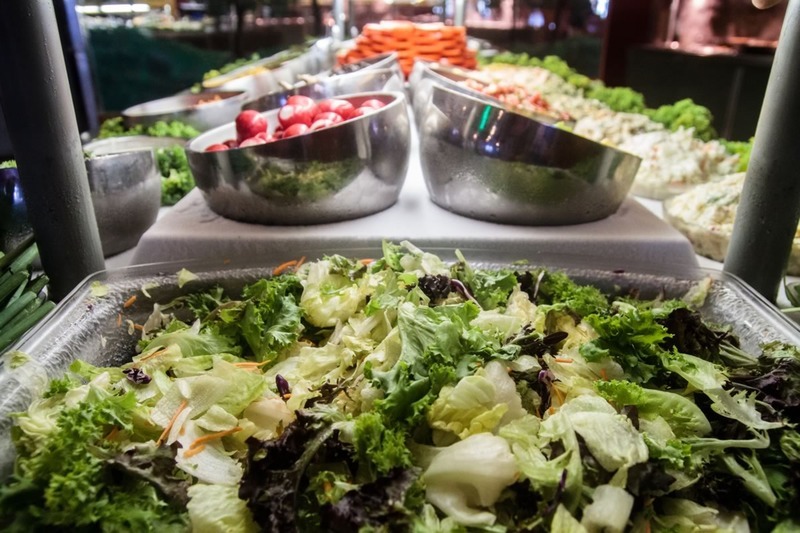 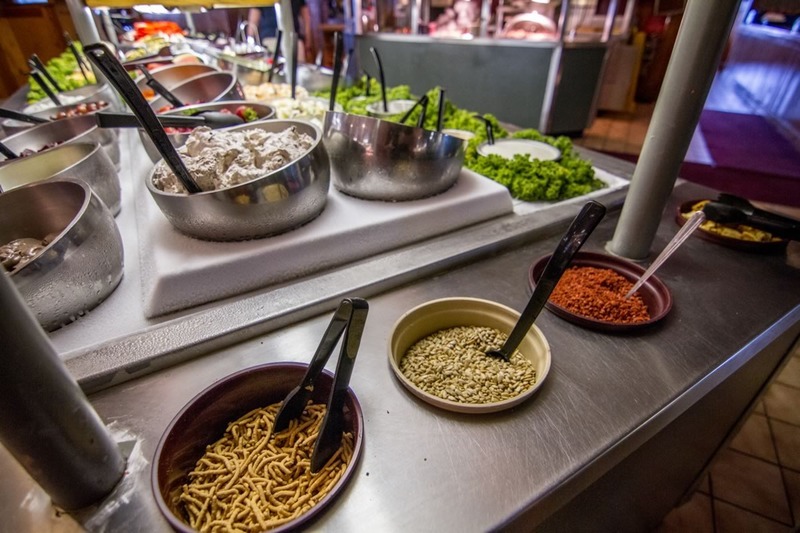 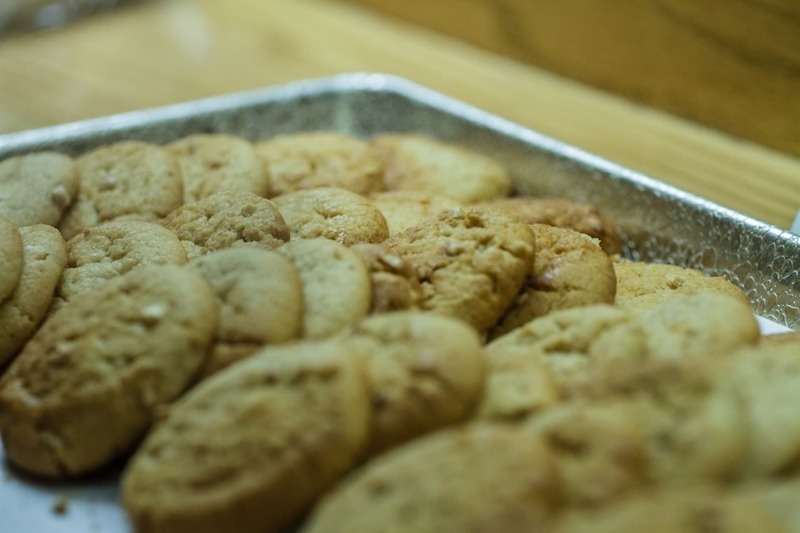 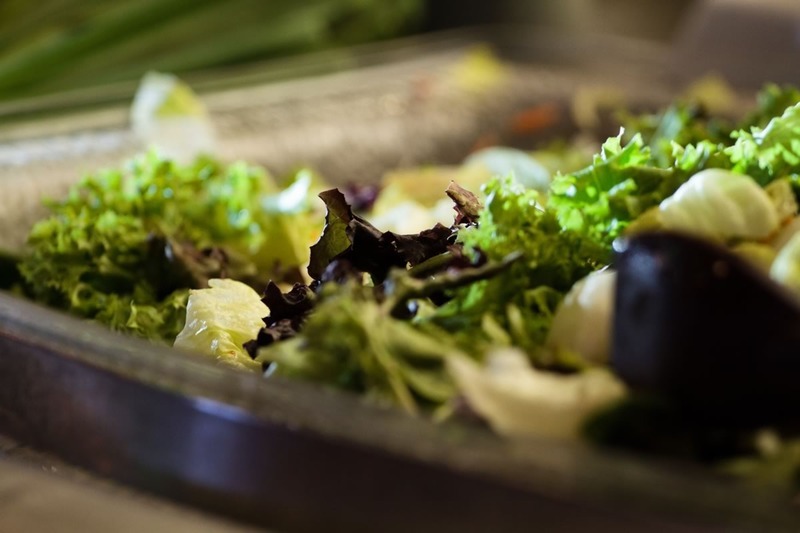 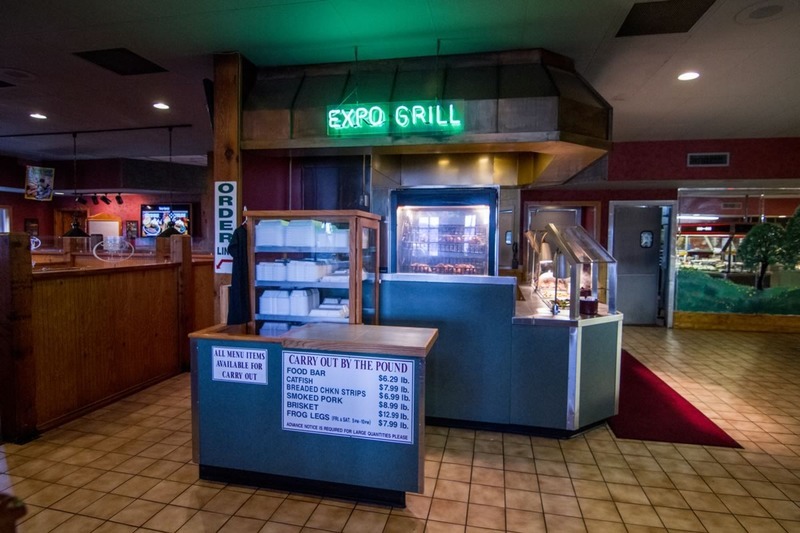 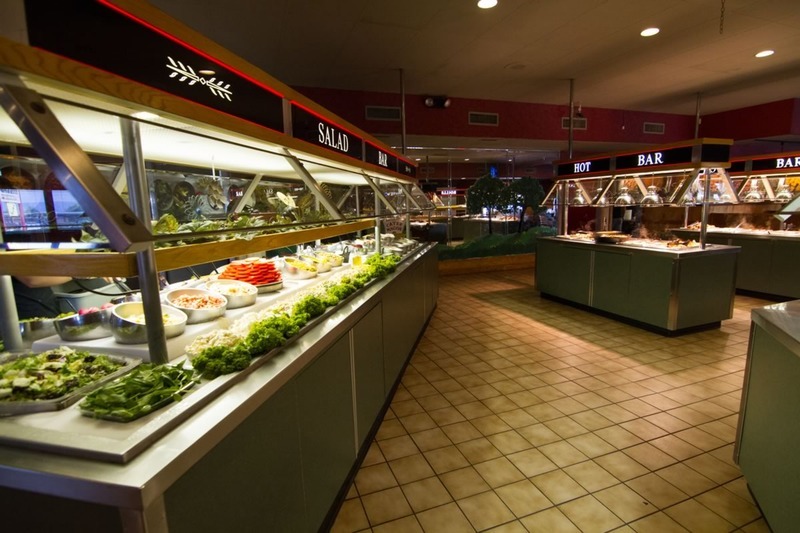 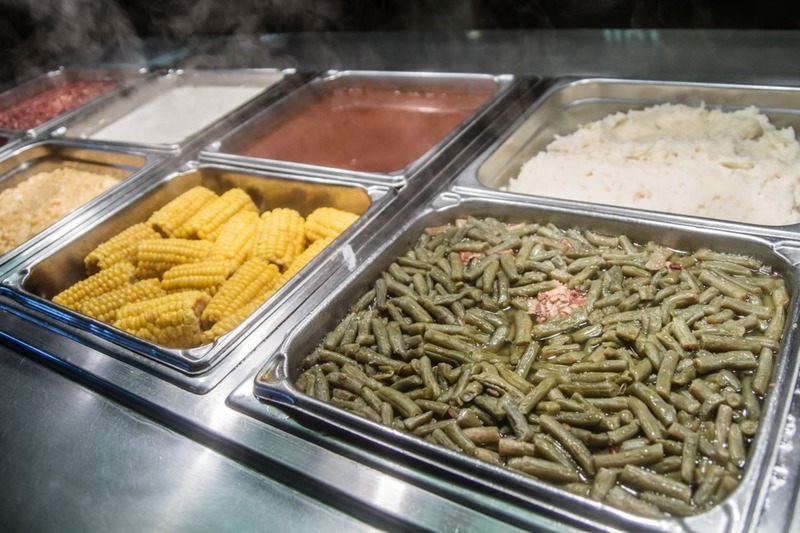 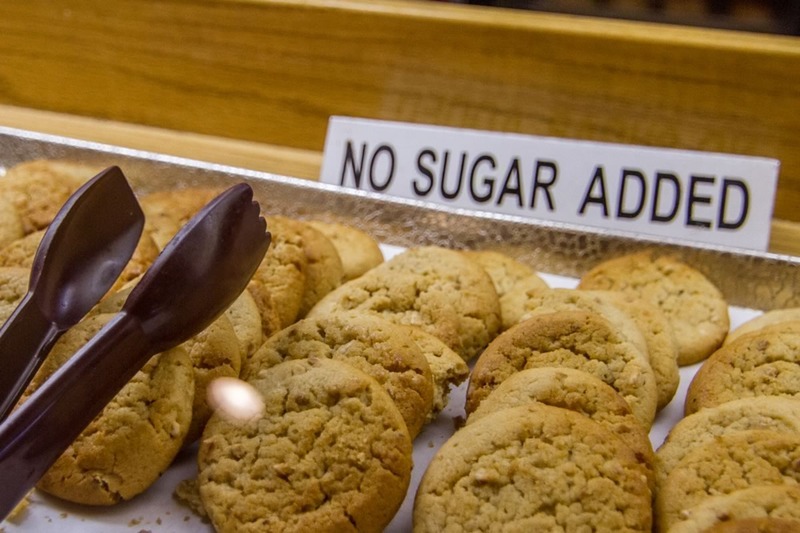 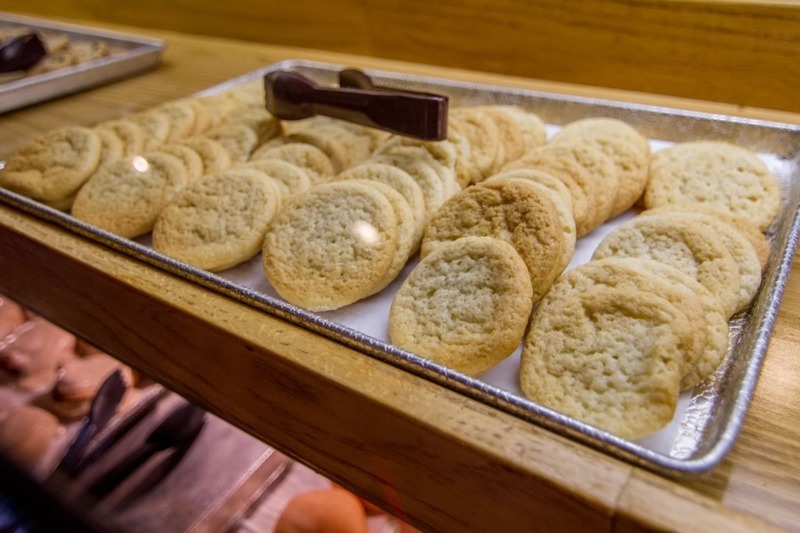 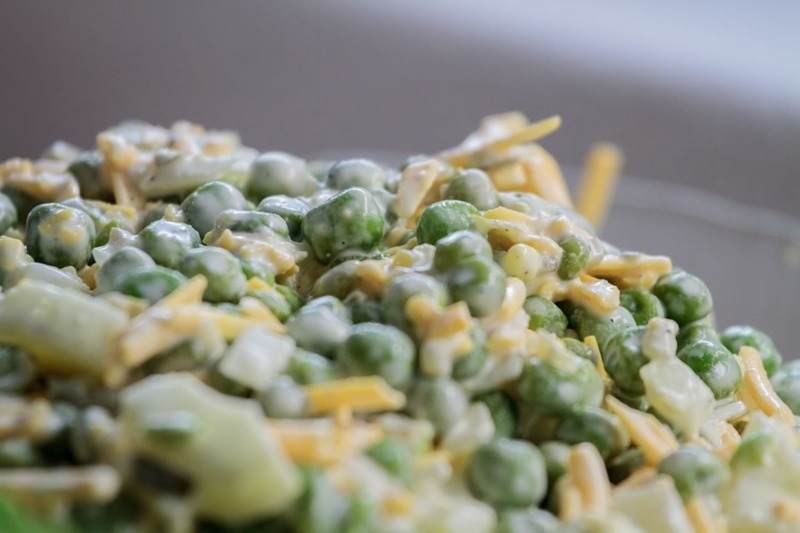 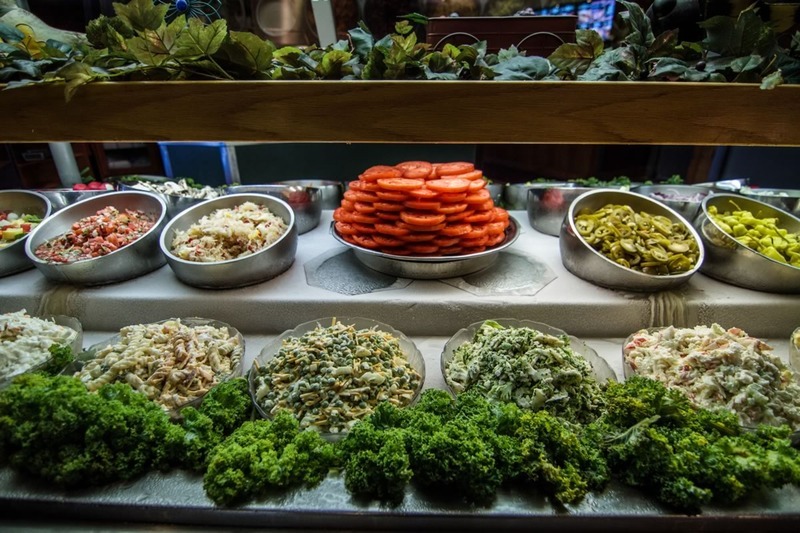 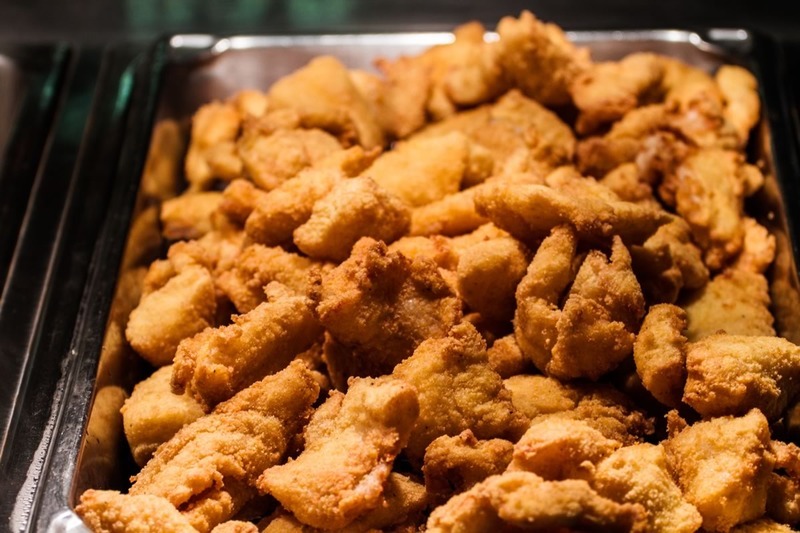 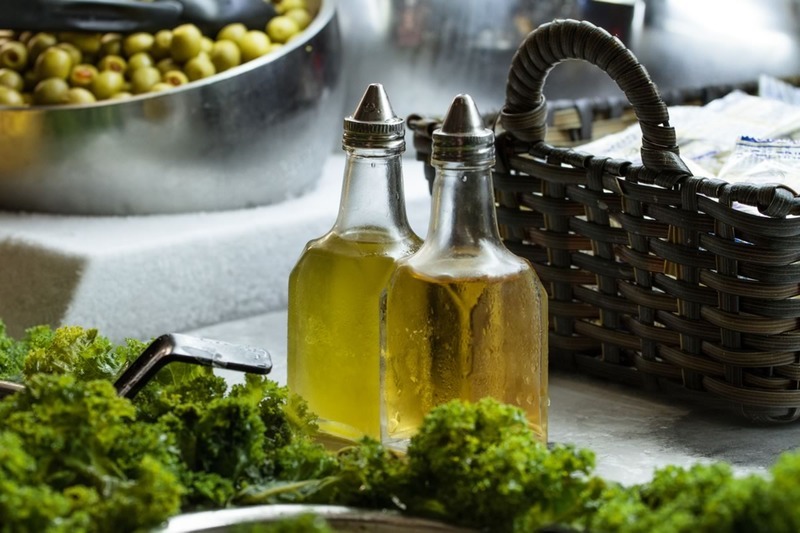 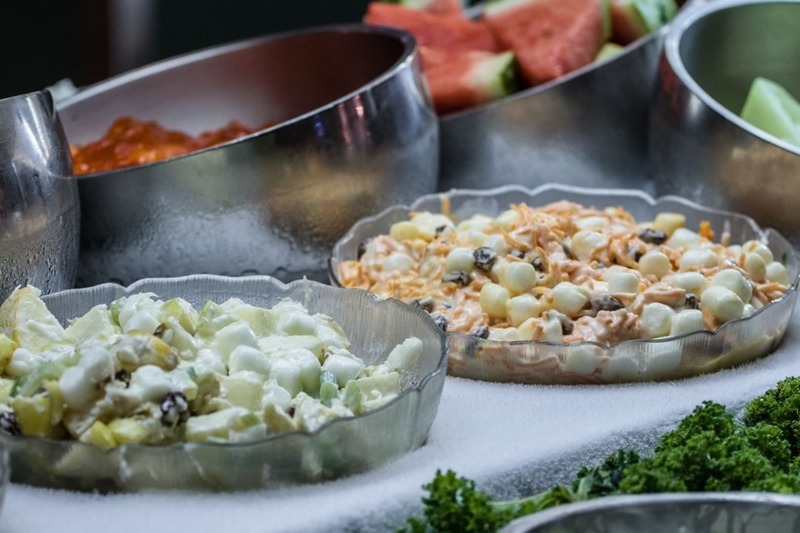 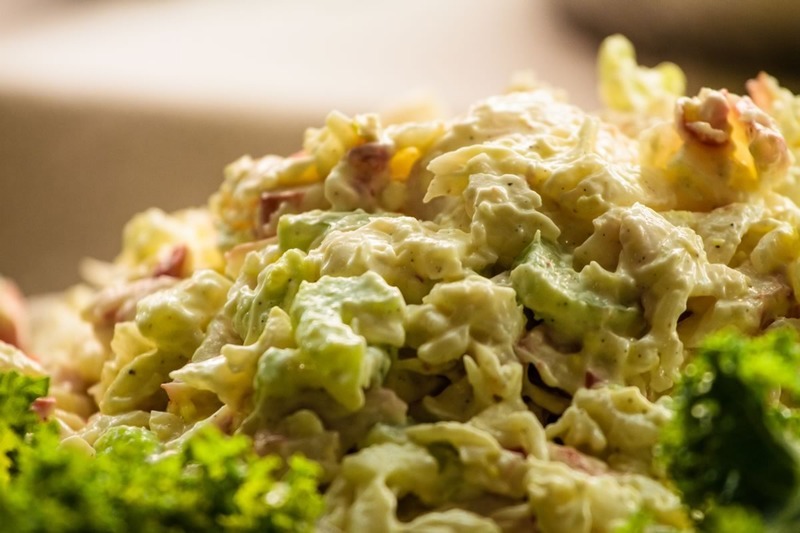 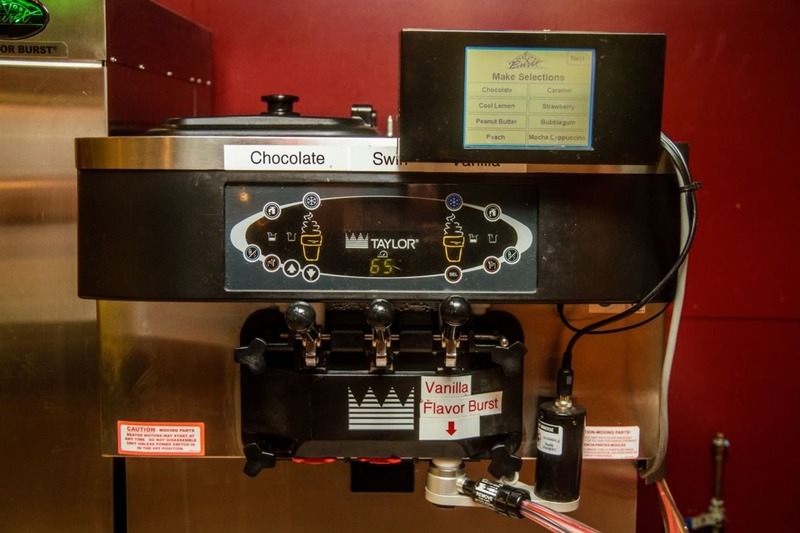 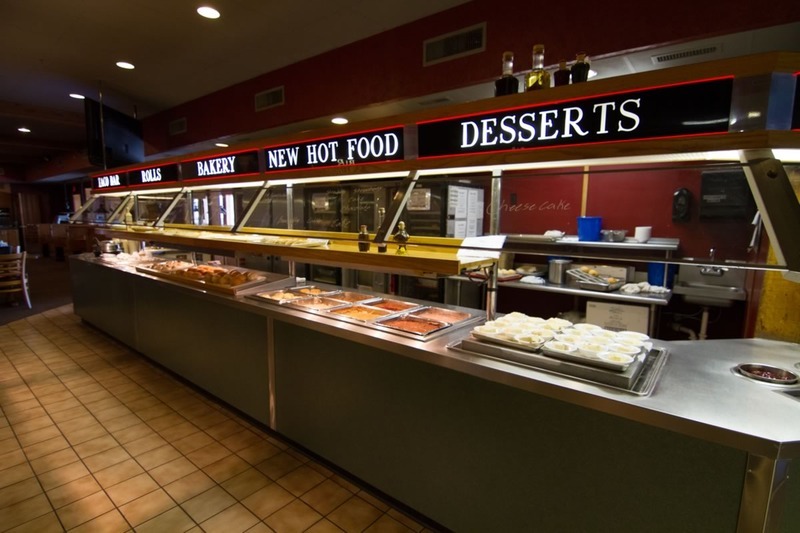 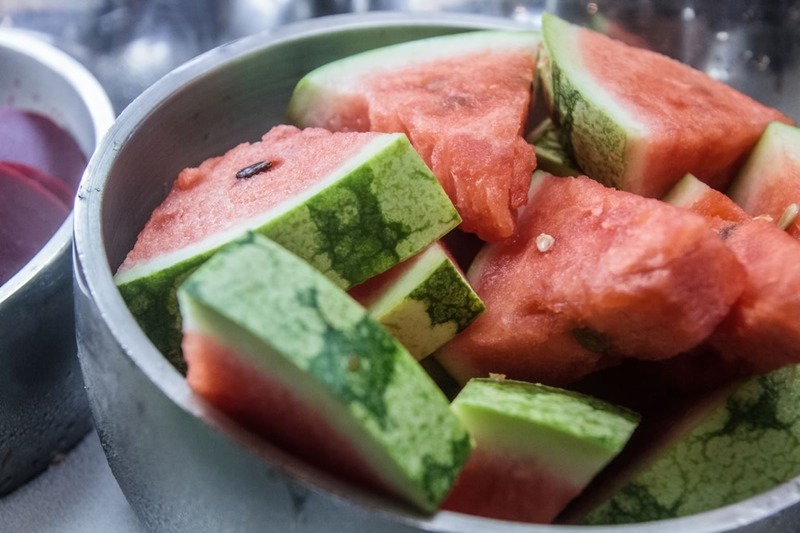 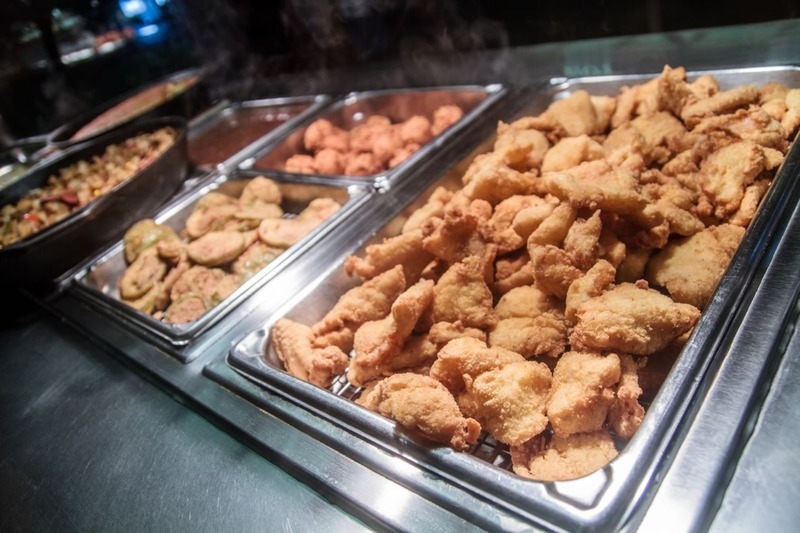 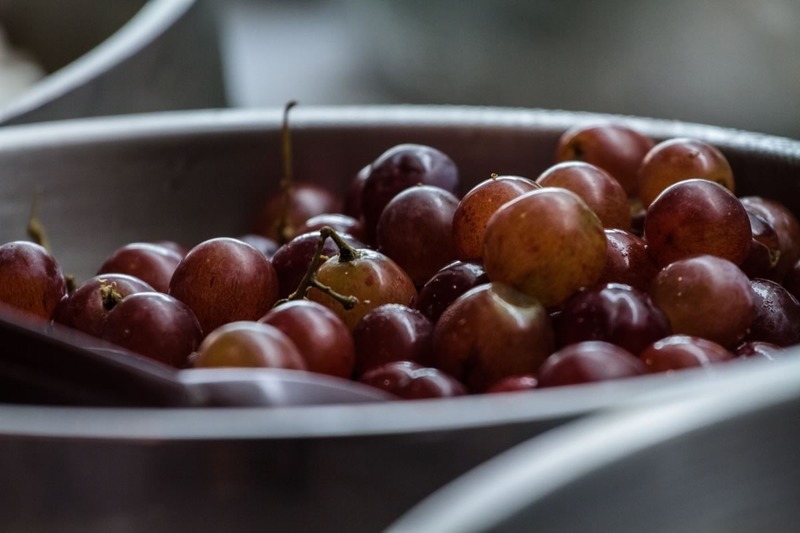 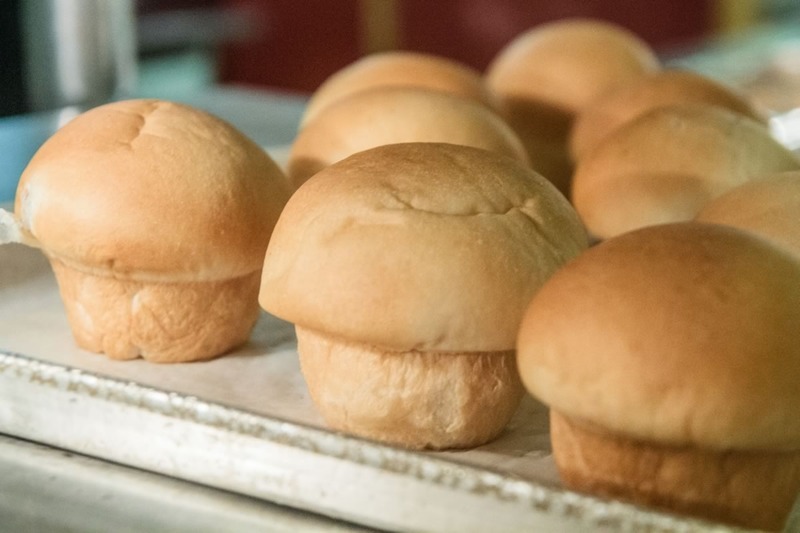 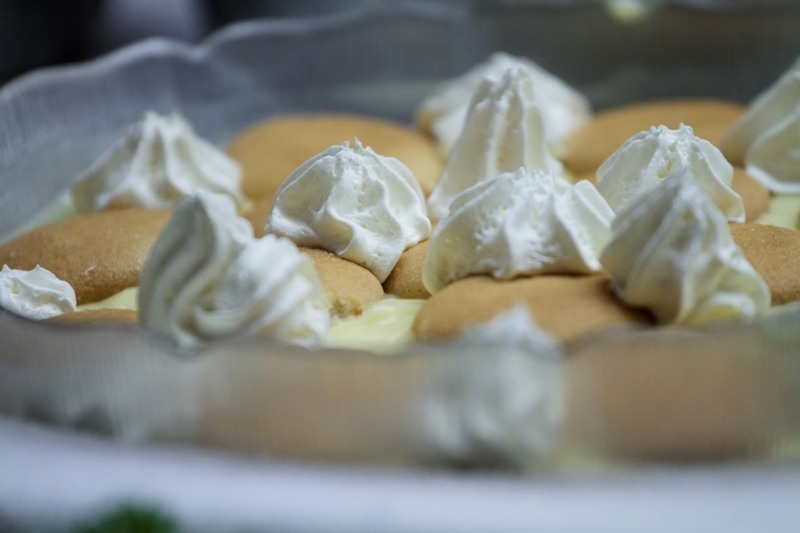 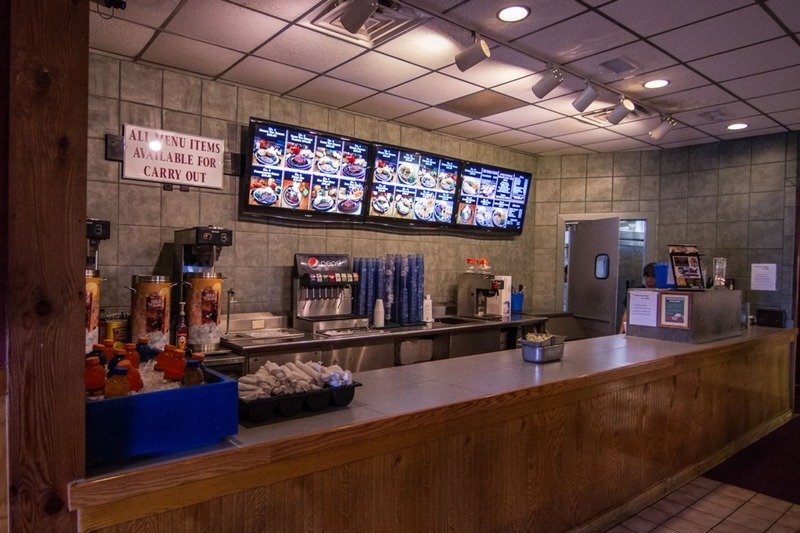 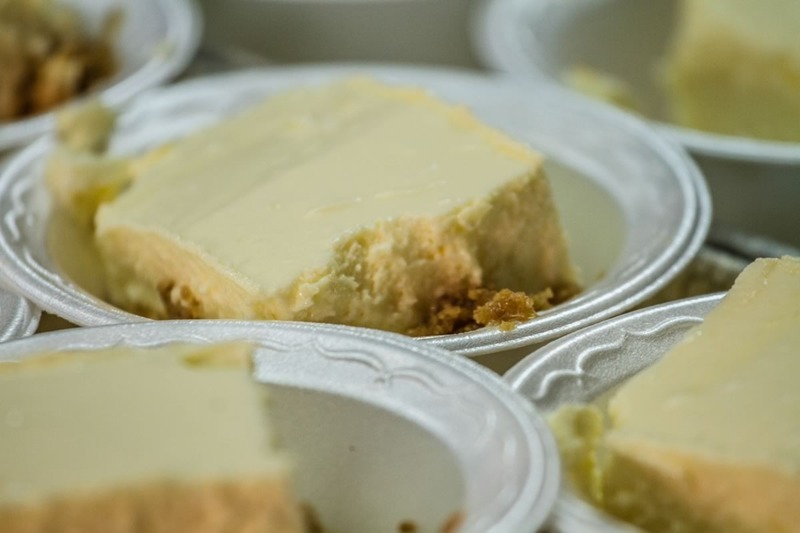 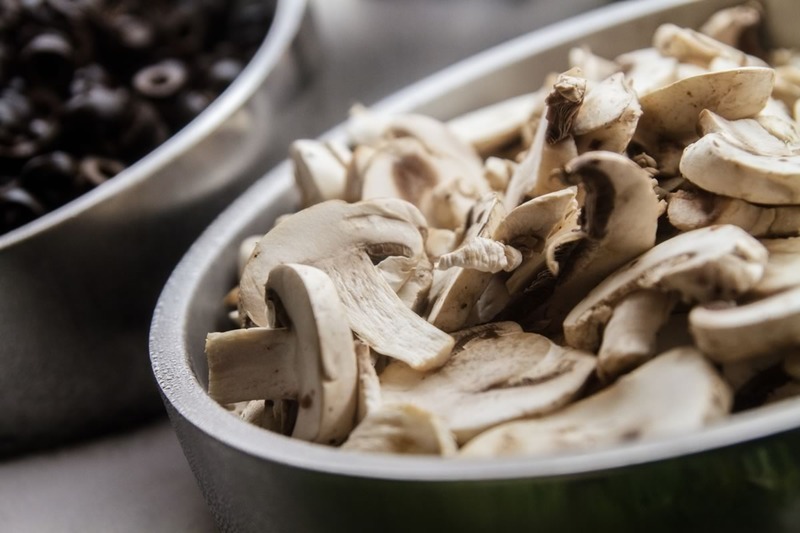 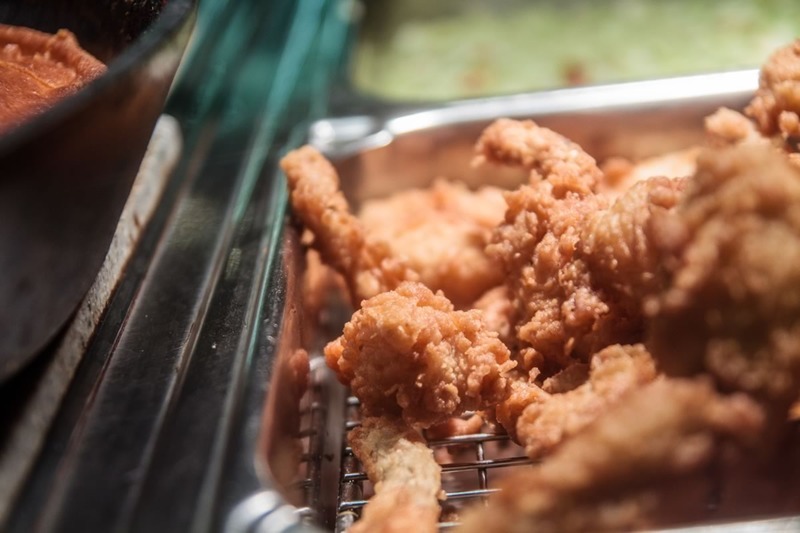 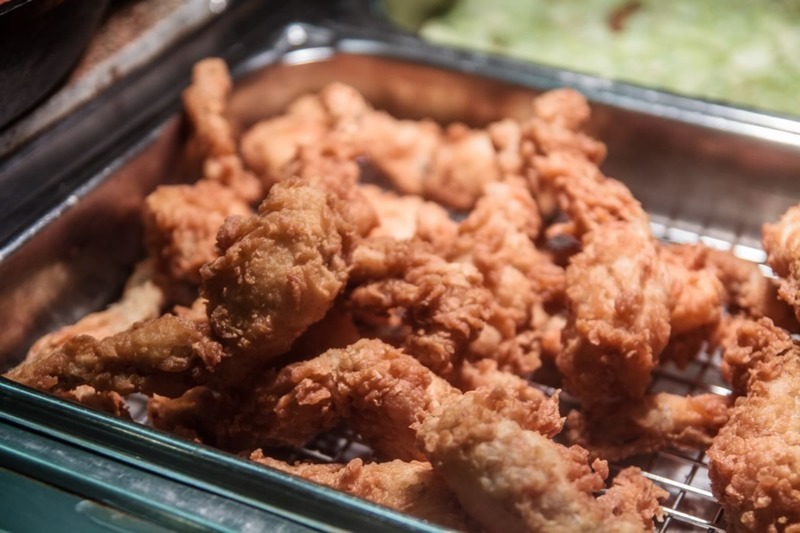 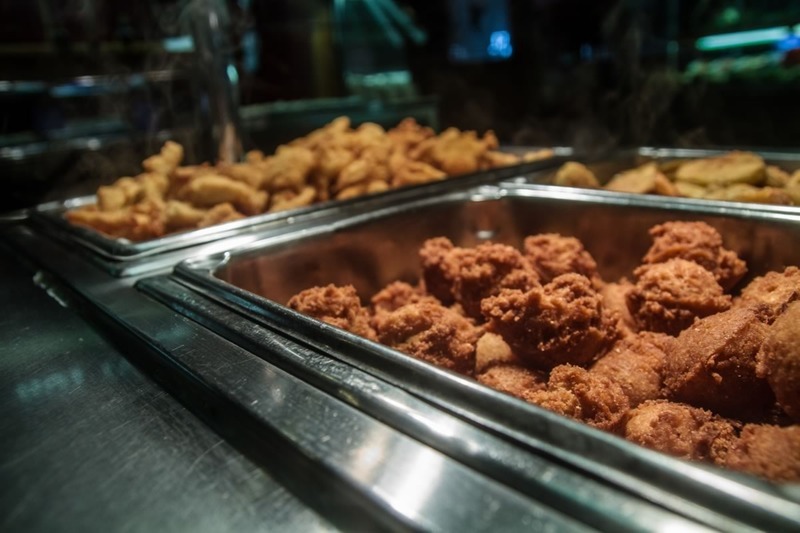 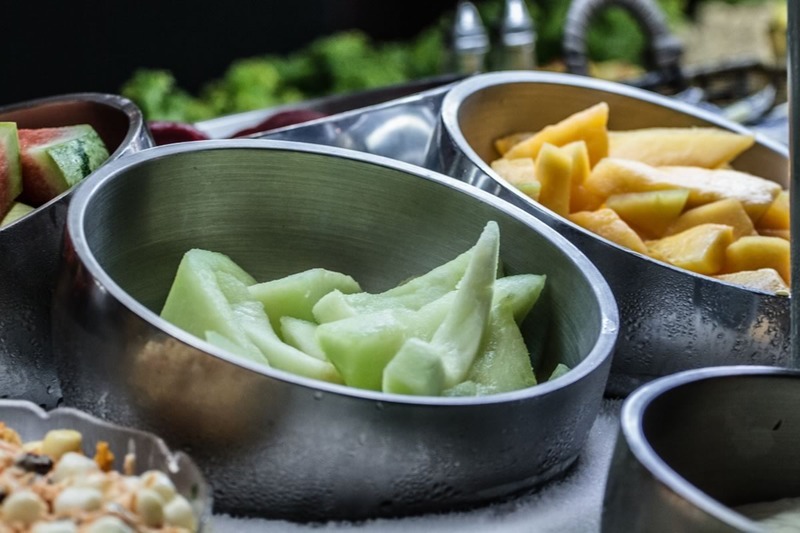 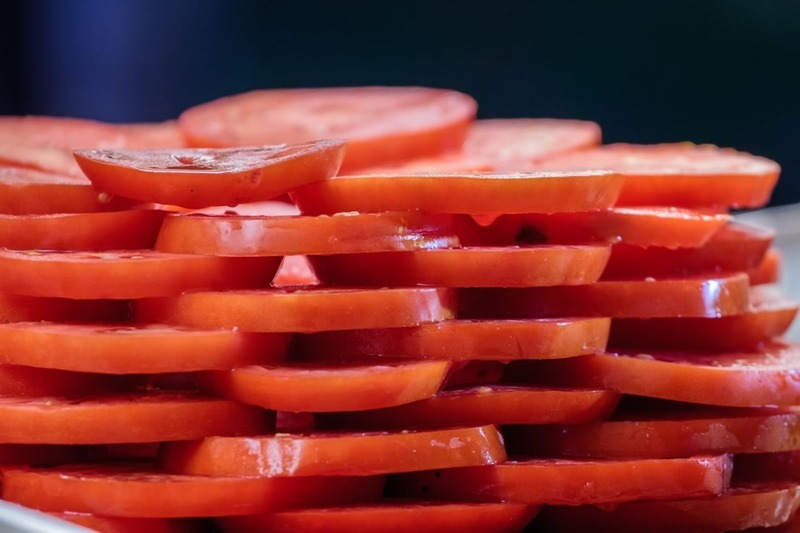 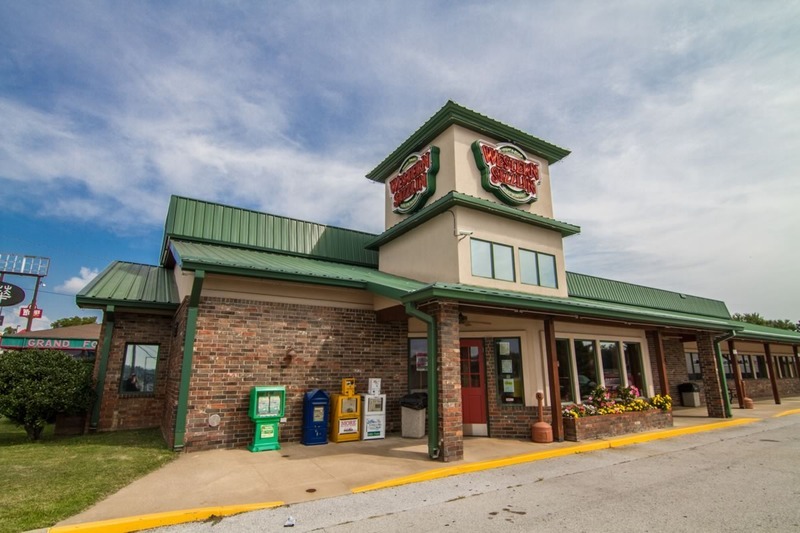 Our buffet has a wide selection of fresh food items from salads and sides, to fried chicken, to the best dessert in Harrison! 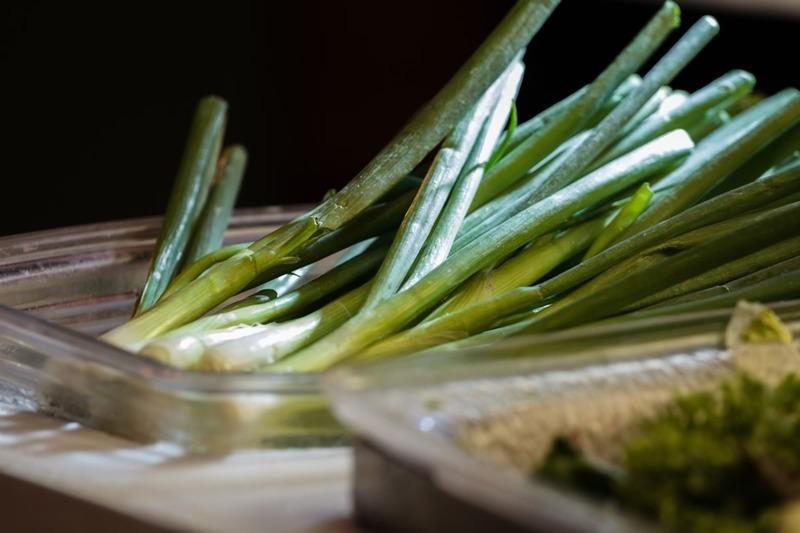 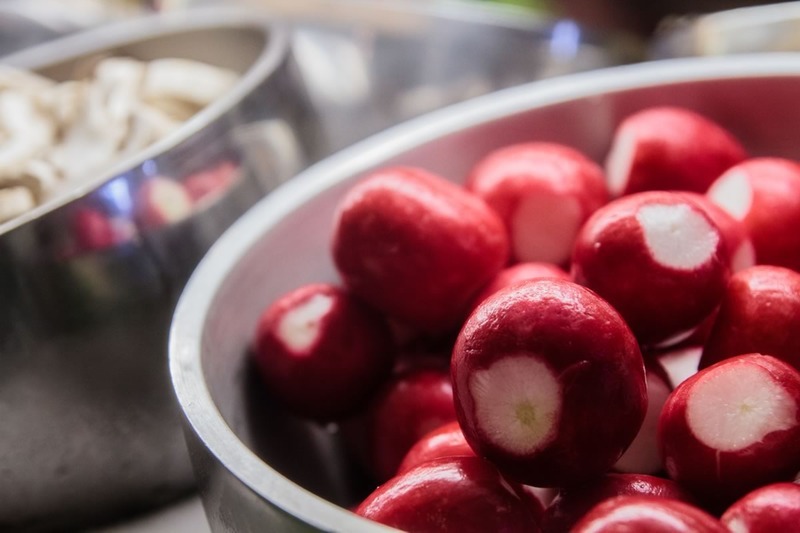 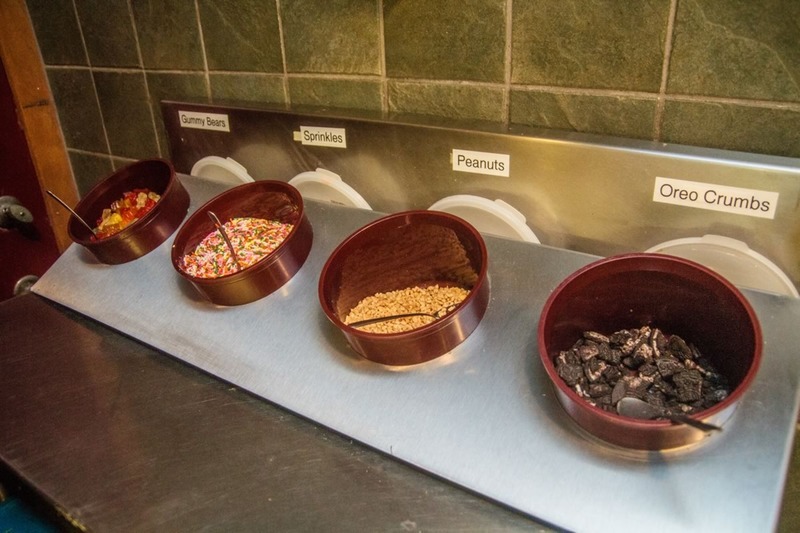 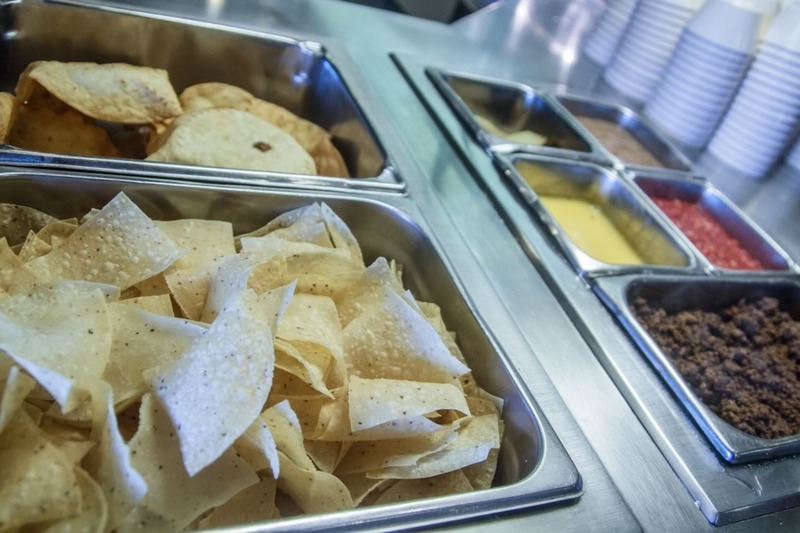 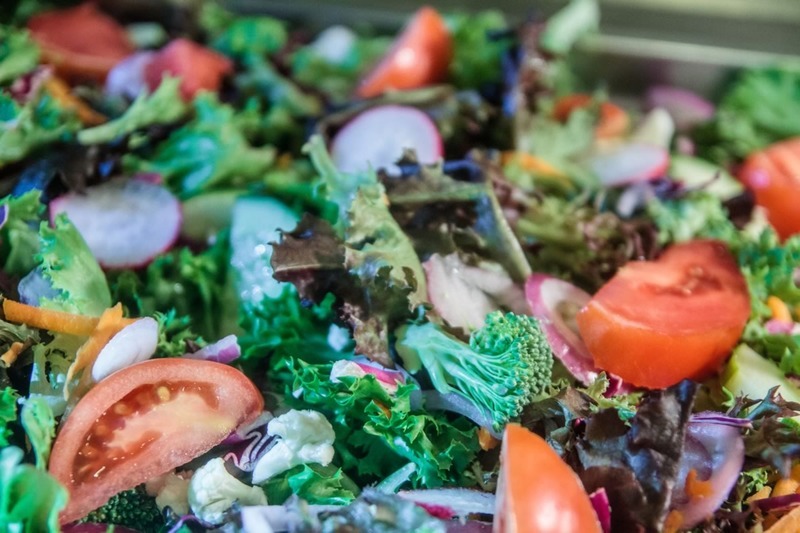 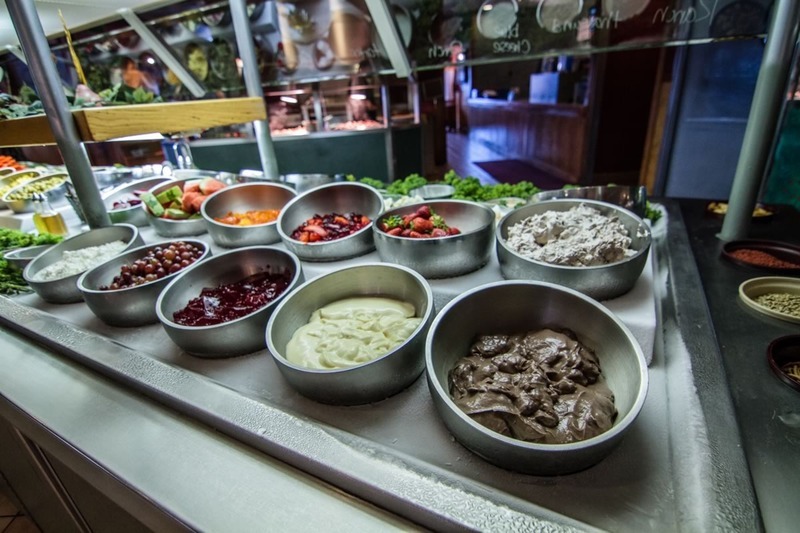 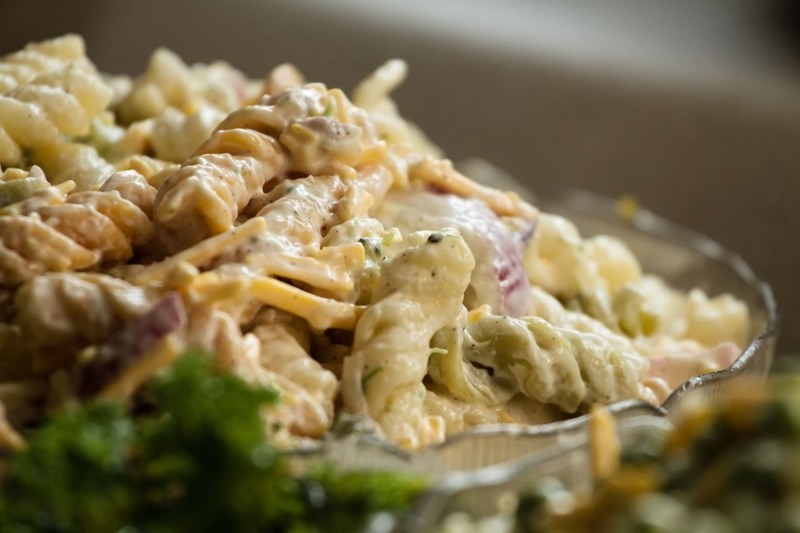 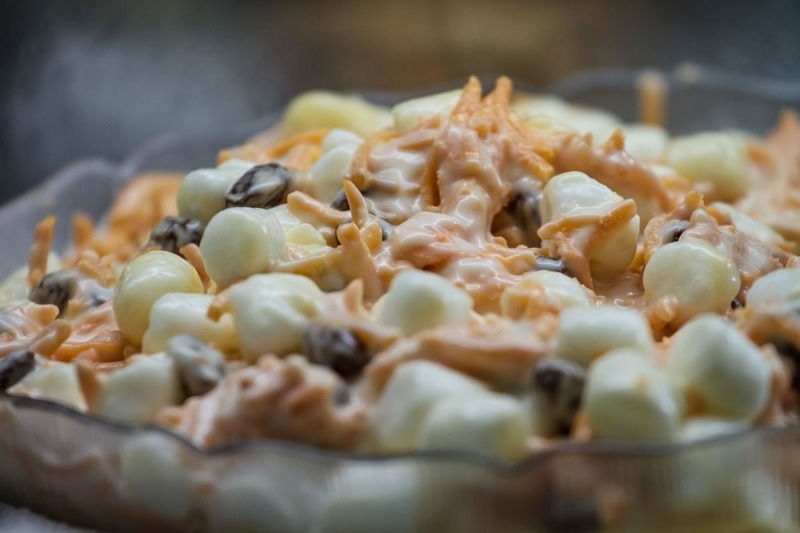 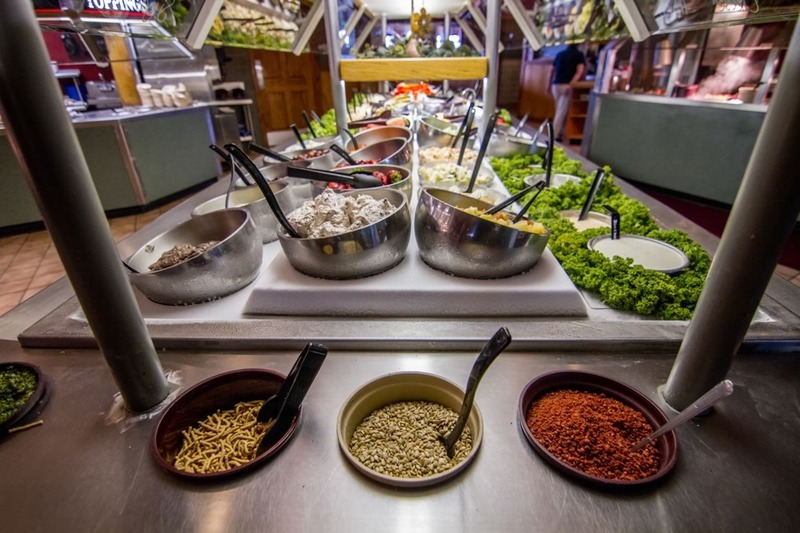 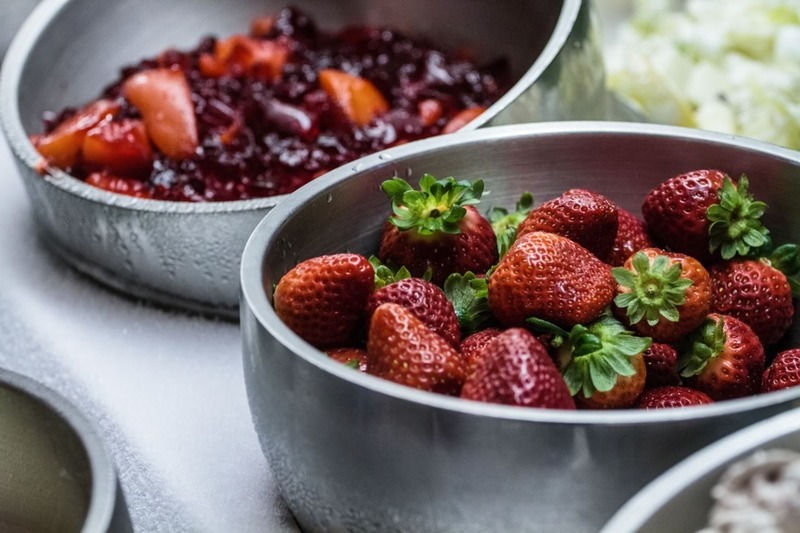 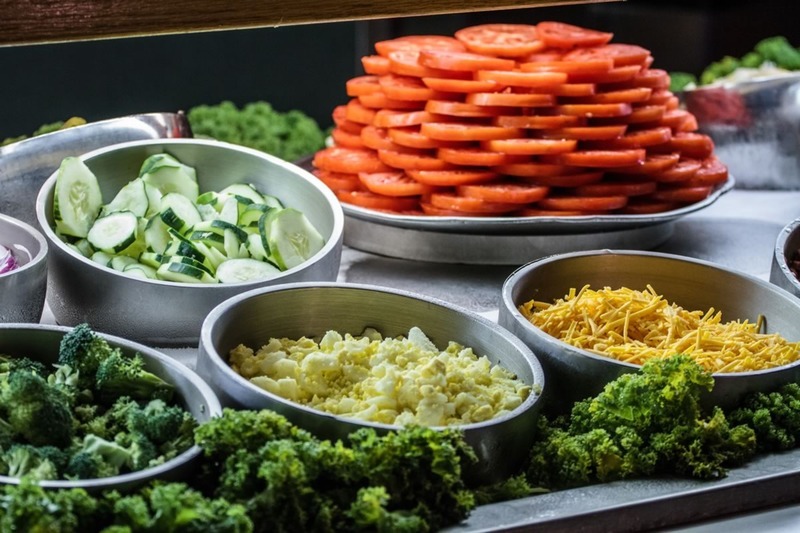 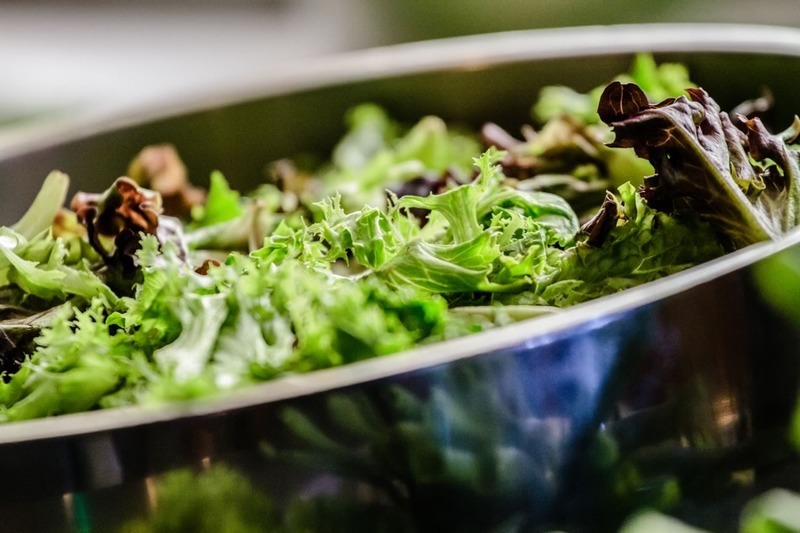 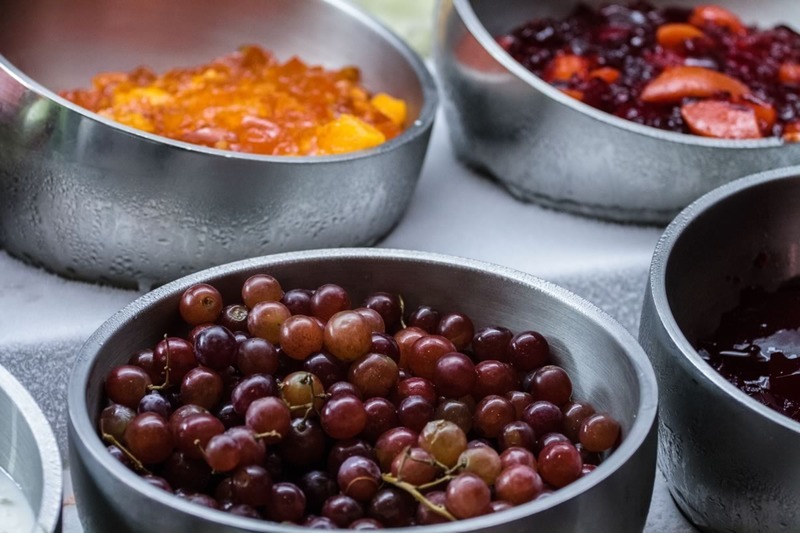 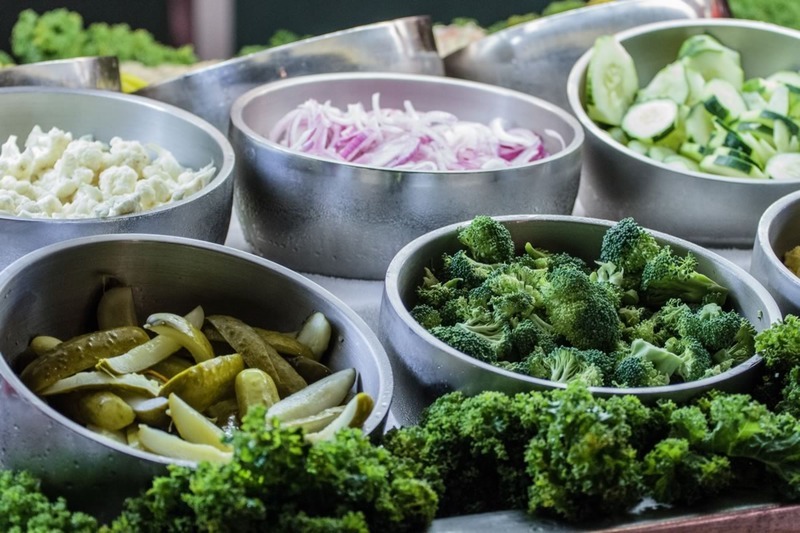 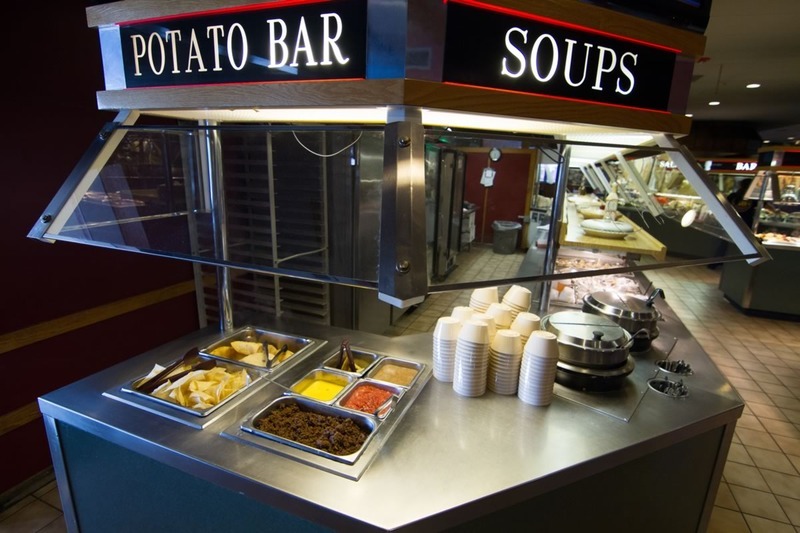 If you don't like salad, chicken, or dessert...we have over 100 different types of food in our food bar. 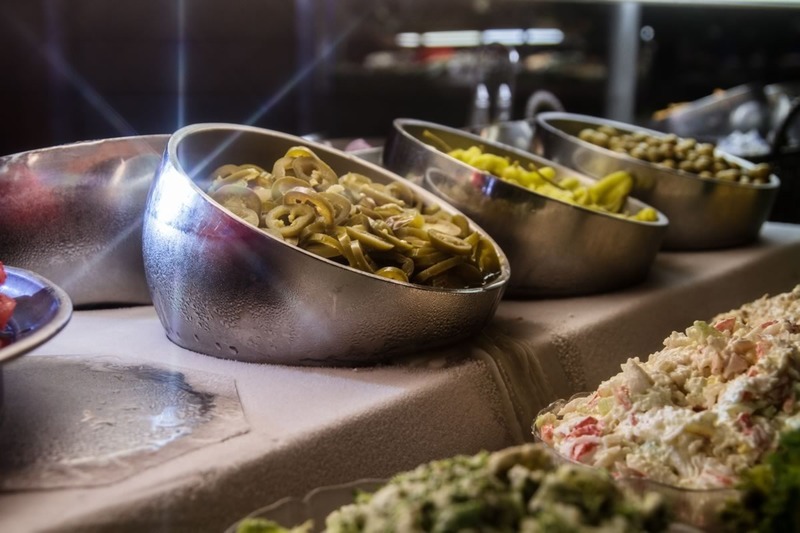 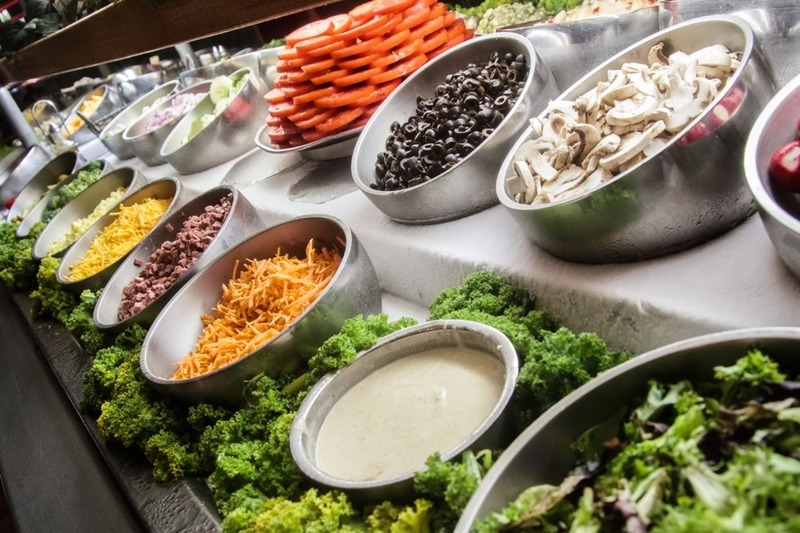 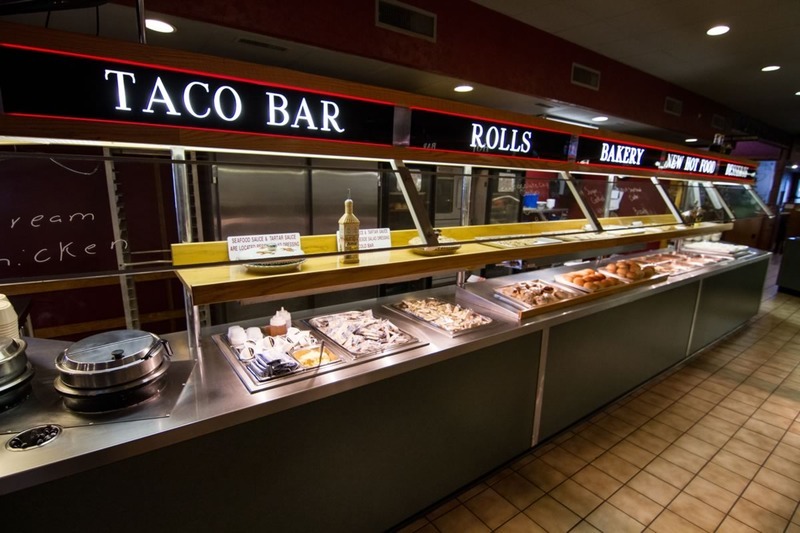 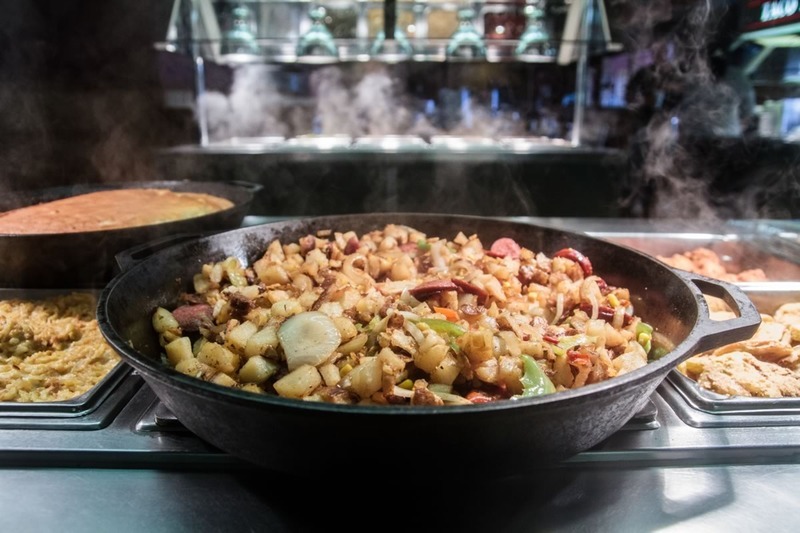 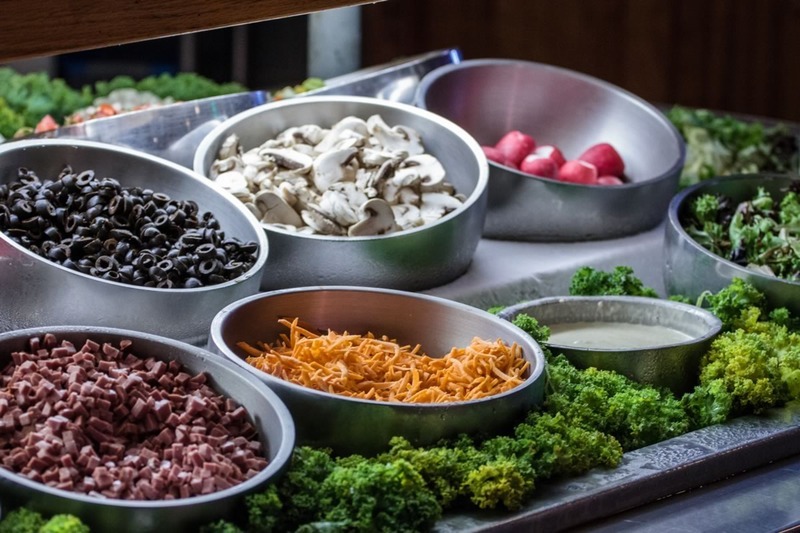 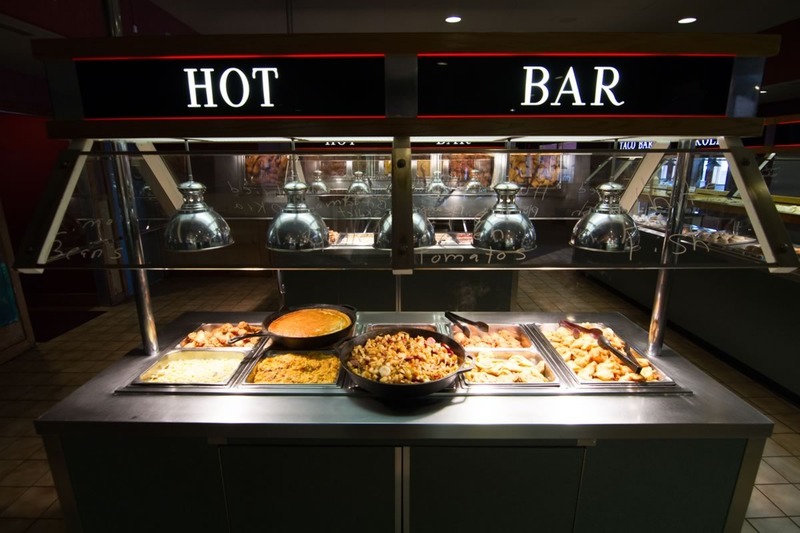 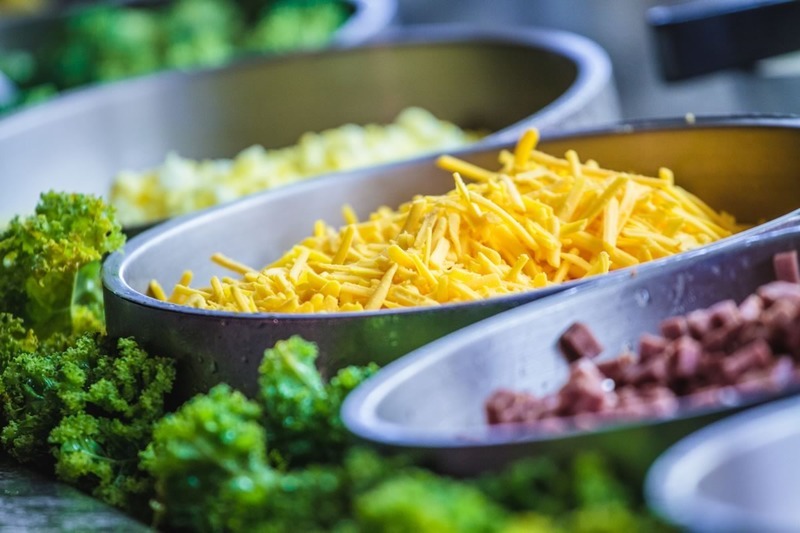 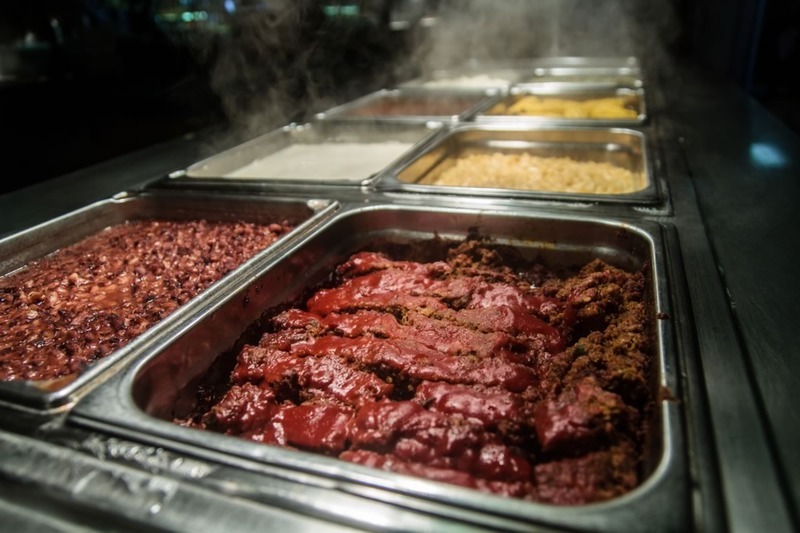 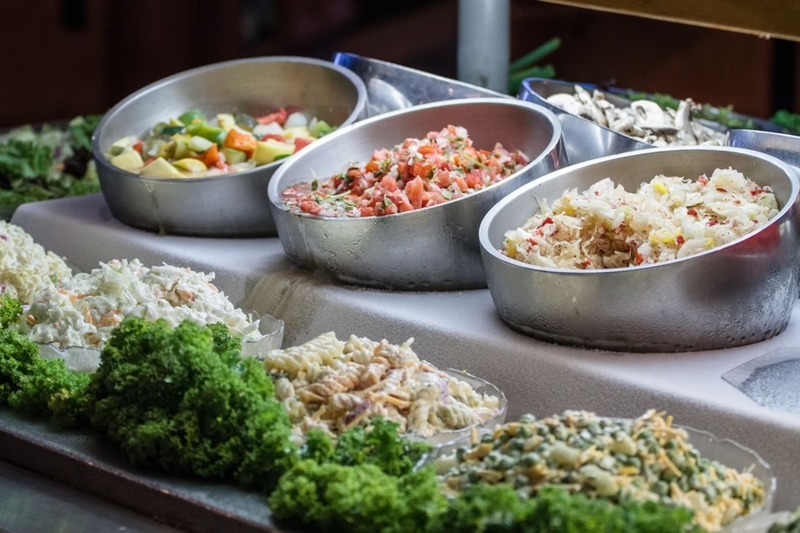 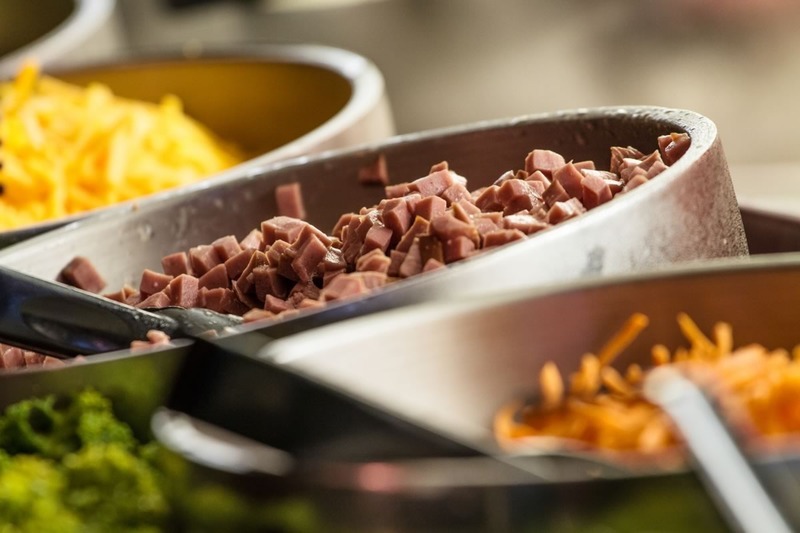 Yes, food bar...the word buffet doesn't do justice to our incredible selection and the outstanding quality service that Western Sizzlin is known for. 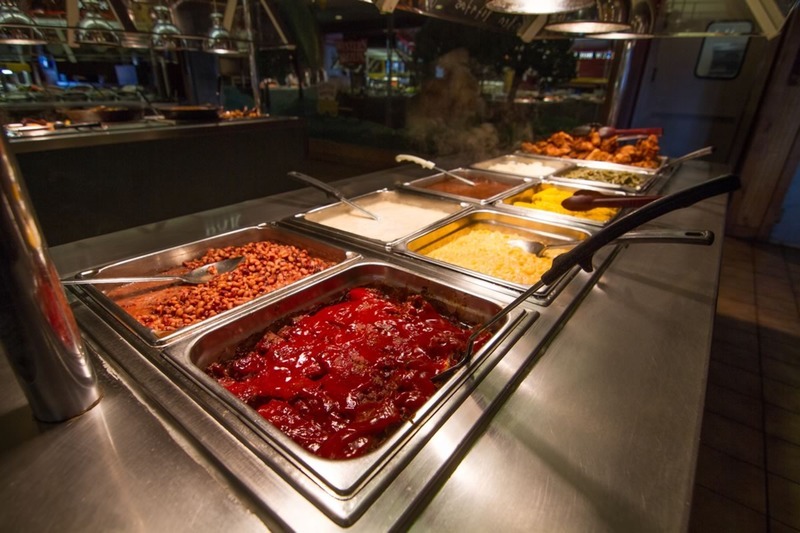 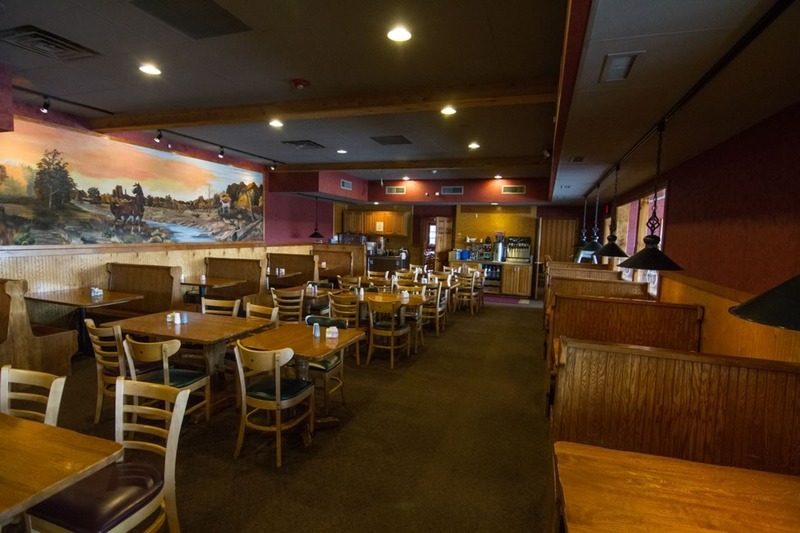 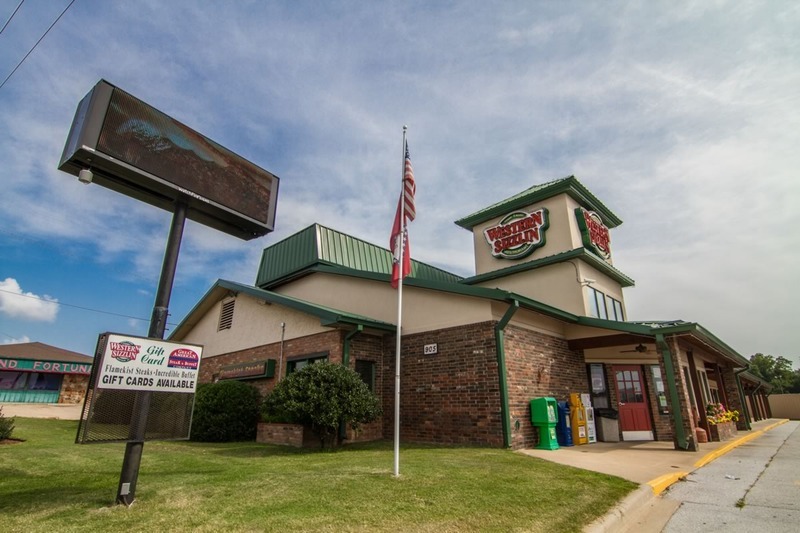 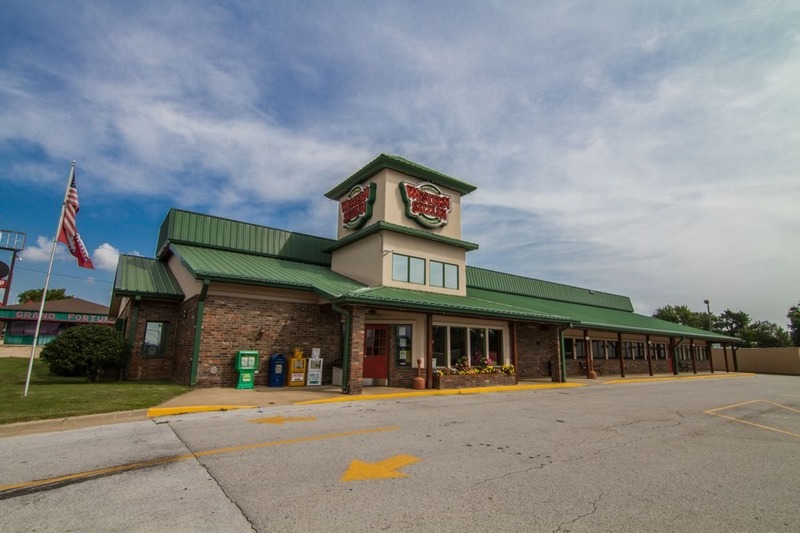 Avoid the same, boring buffets and head to Western Sizzlin for lunch or dinner today! 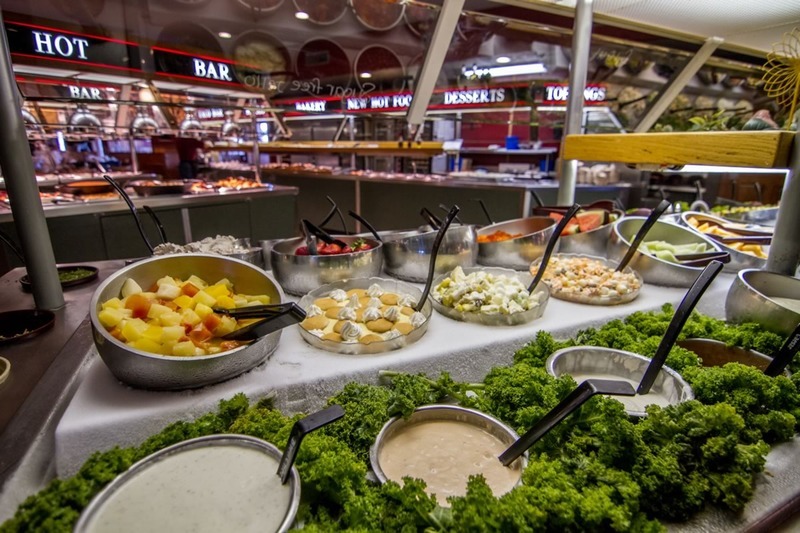 Our lunch buffet starts at 11 a.m. daily. 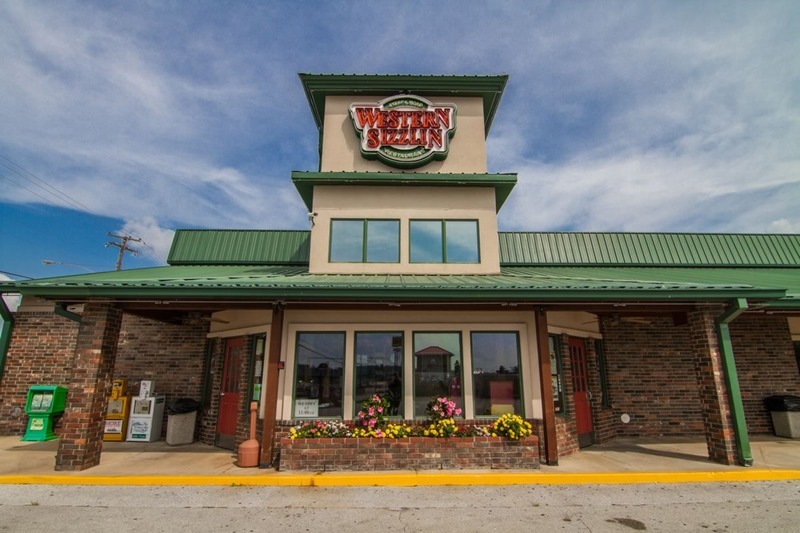 On Monday-Friday, we offer early bird senior discounts for only $7.89 from 2 p.m. to 4 p.m.
For those who love the "surf" part of "surf and turf", we have seafood on Friday night and frog legs on Friday and Saturday night after 5 p.m.
Stop on by Western Sizzlin's legendary food bar and check it out; we have something for everyone! 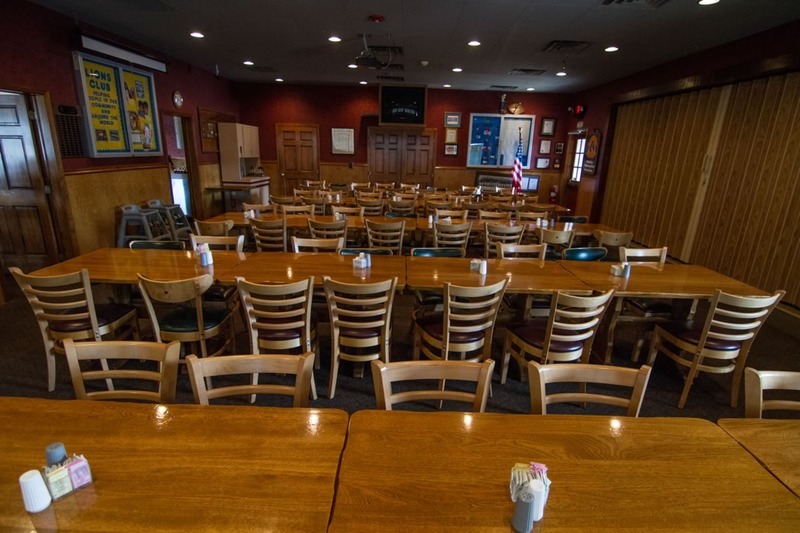 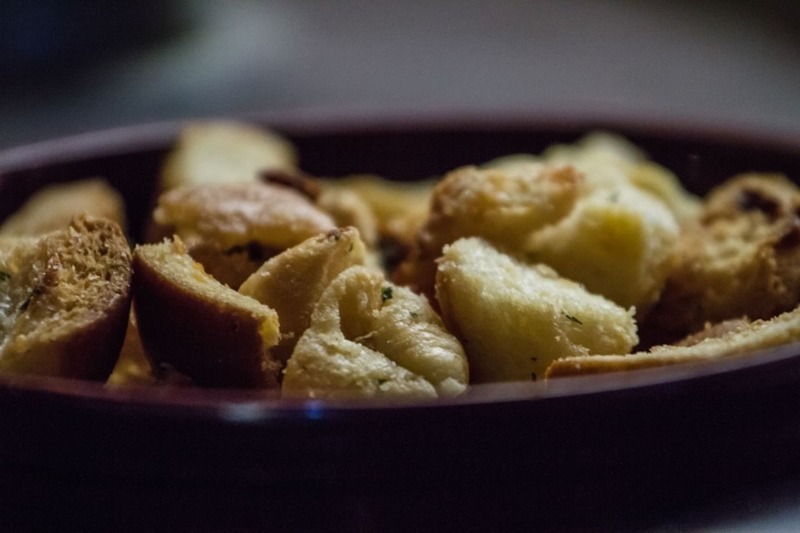 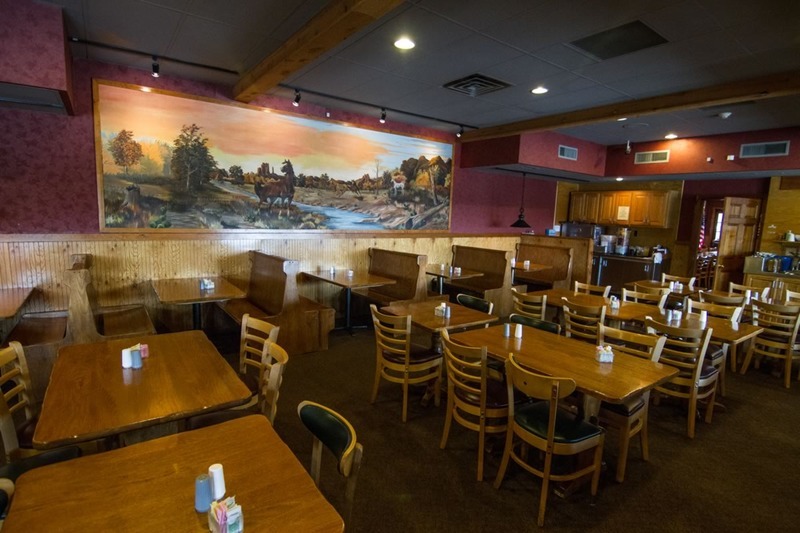 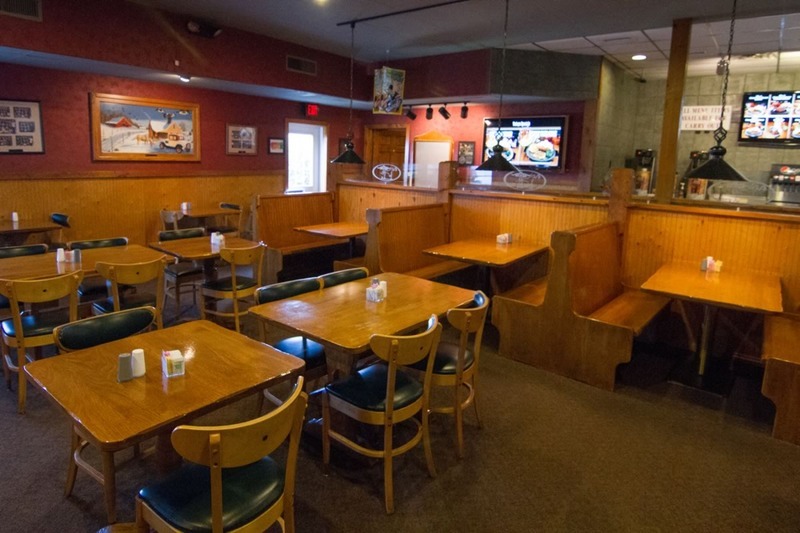 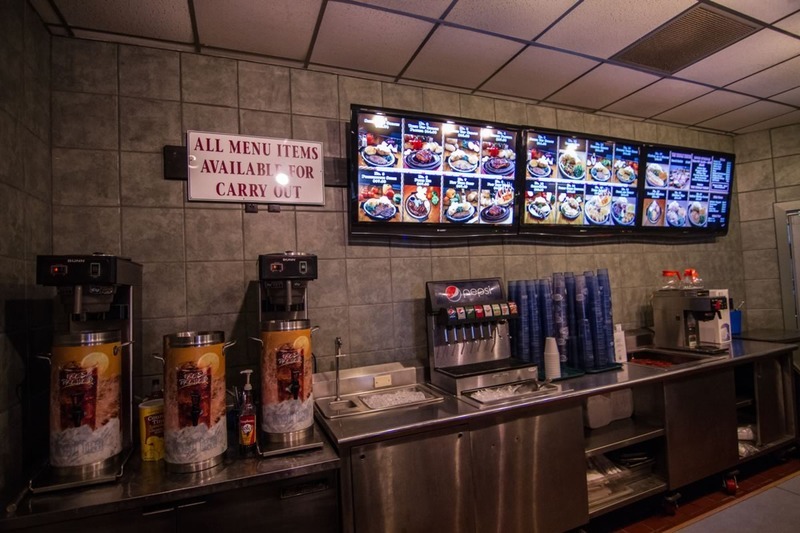 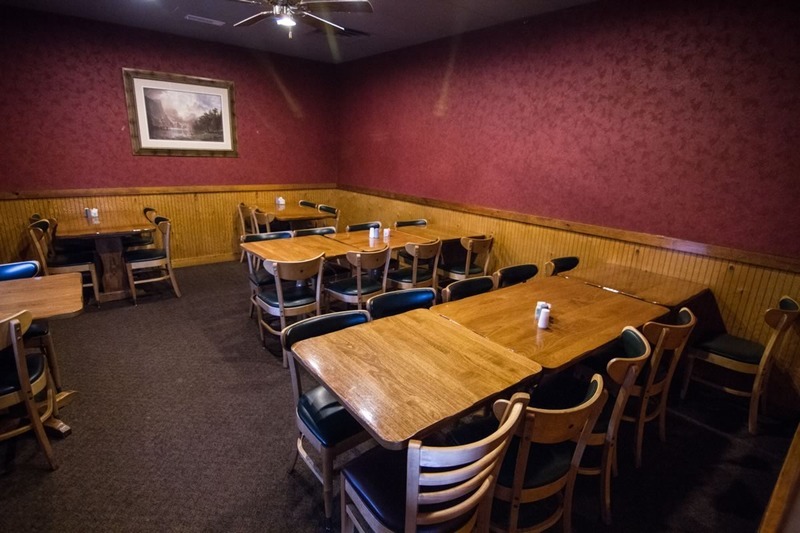 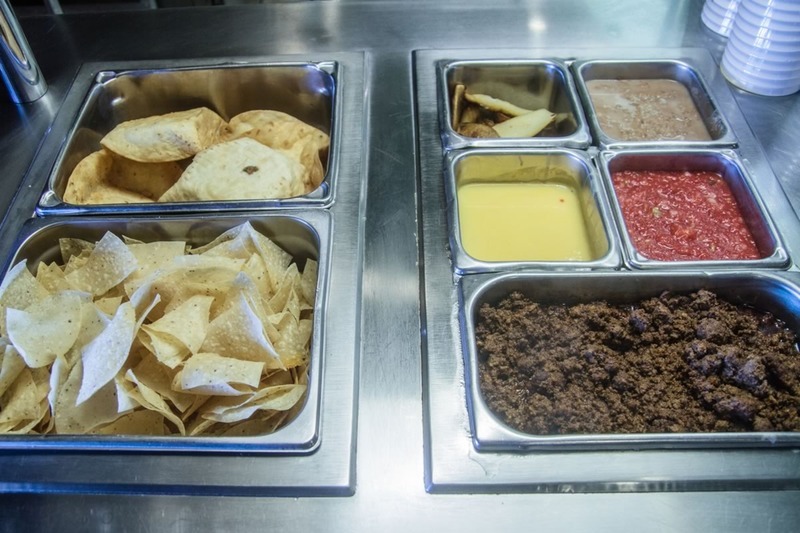 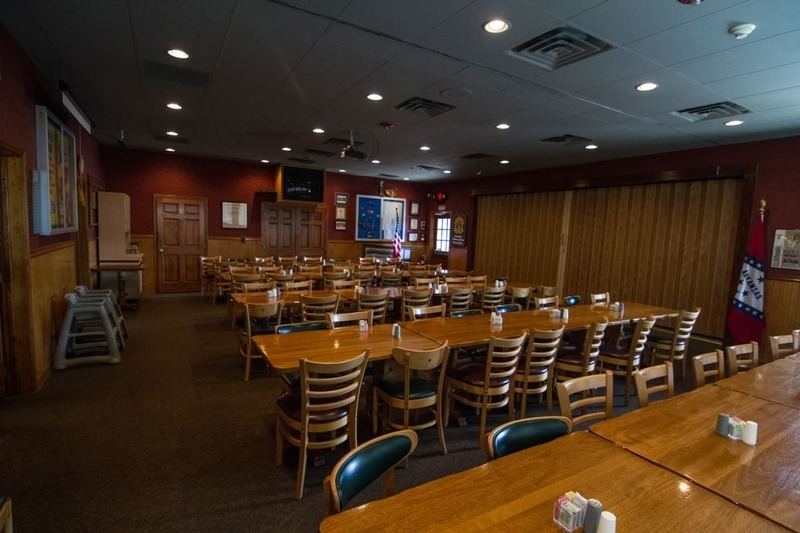 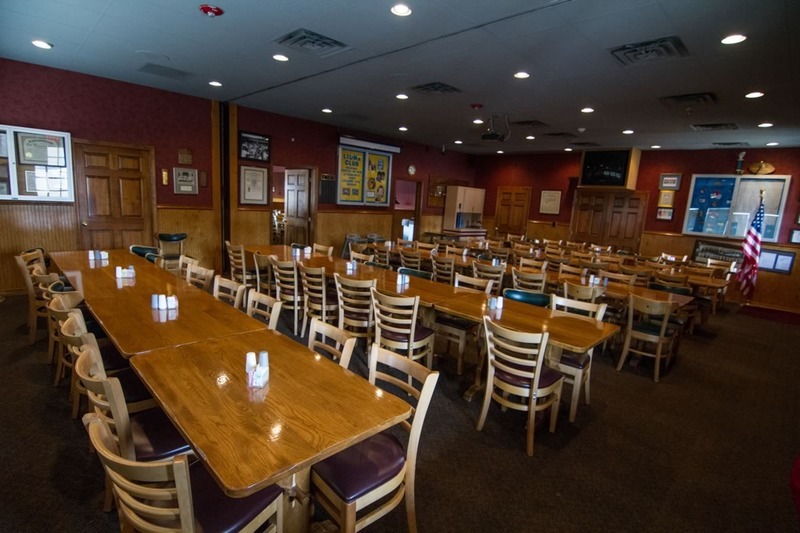 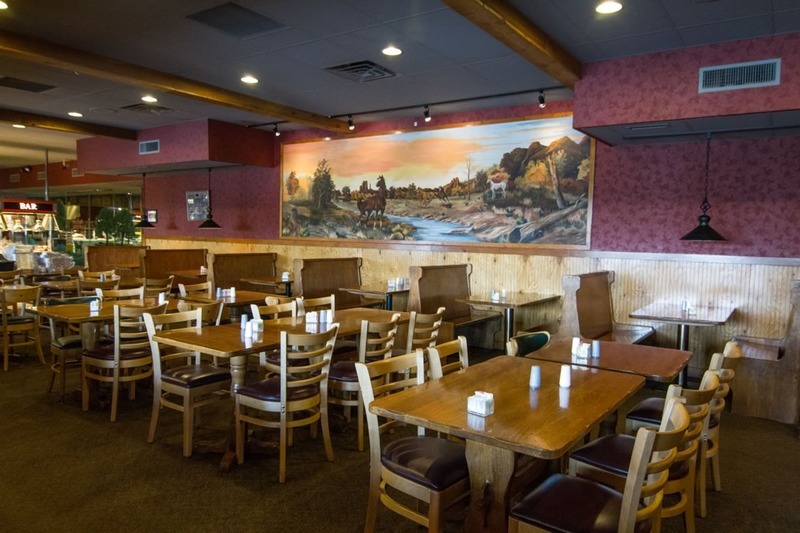 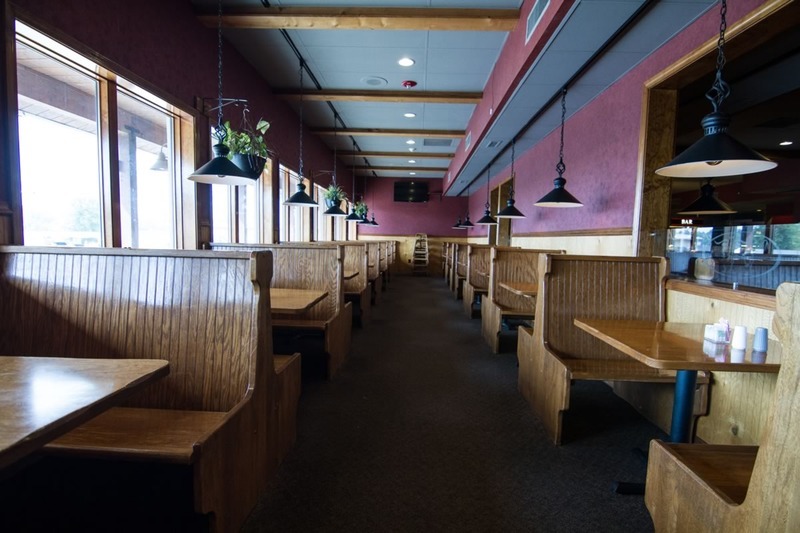 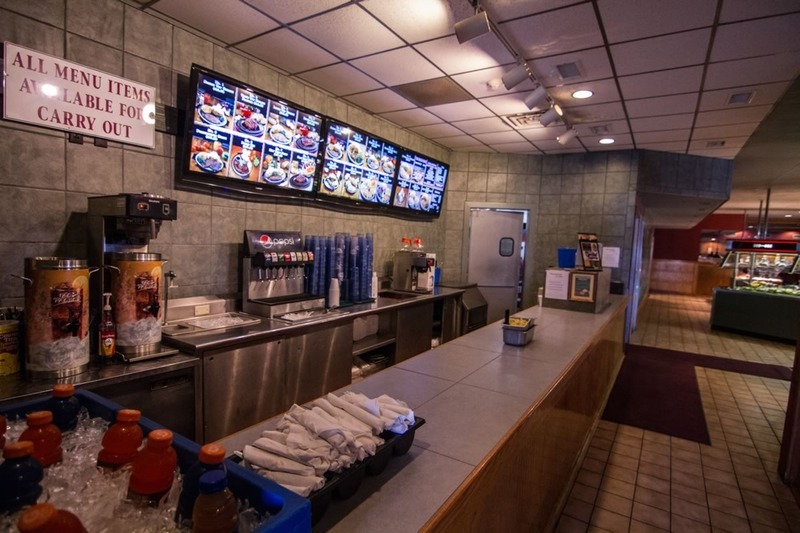 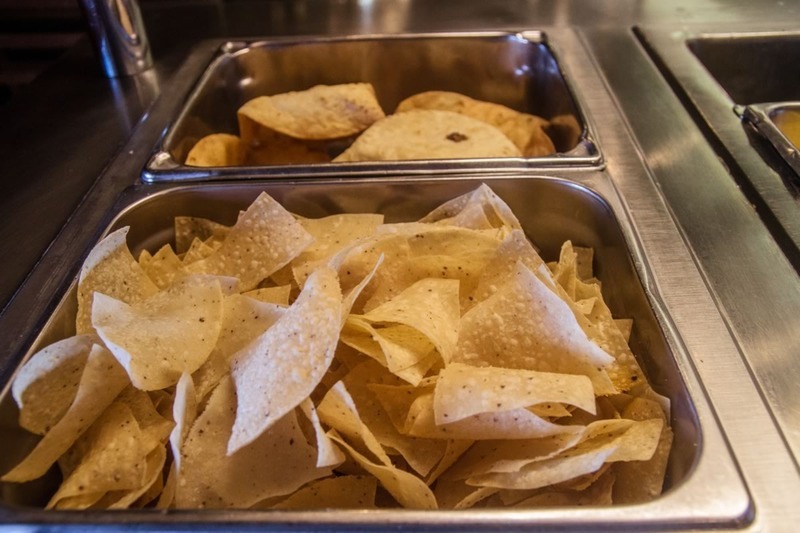 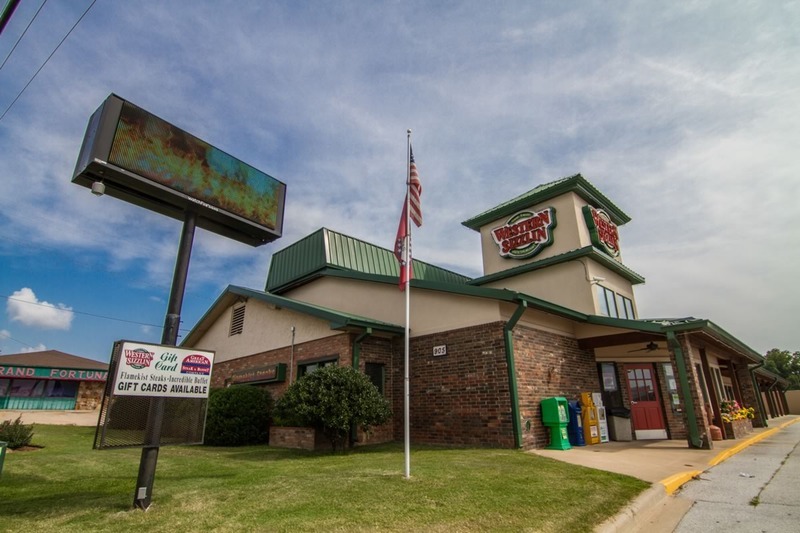 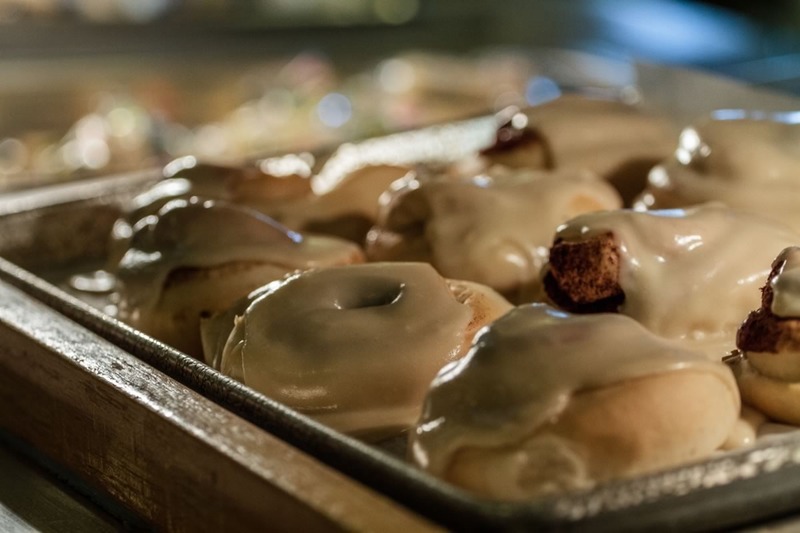 On the right, you'll see some of our daily menu specials! 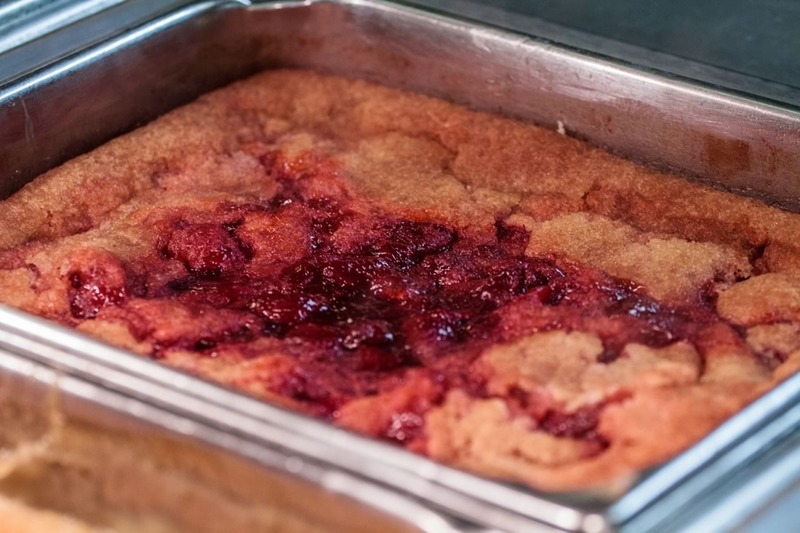 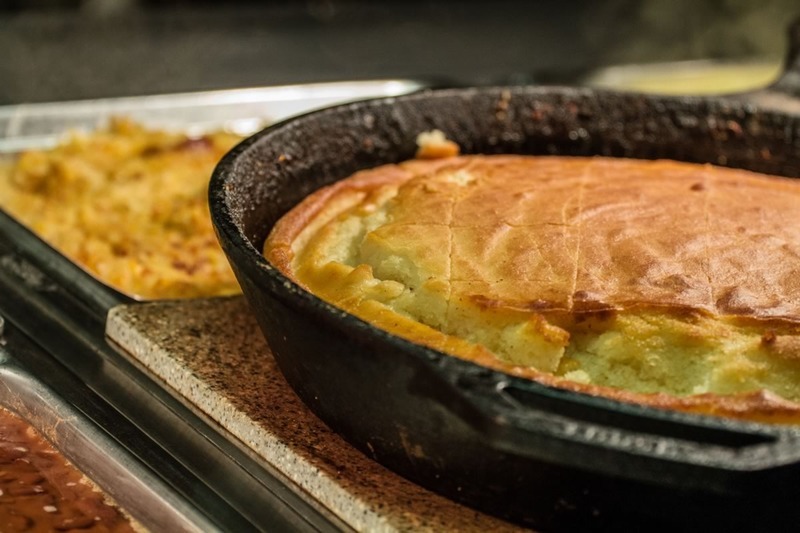 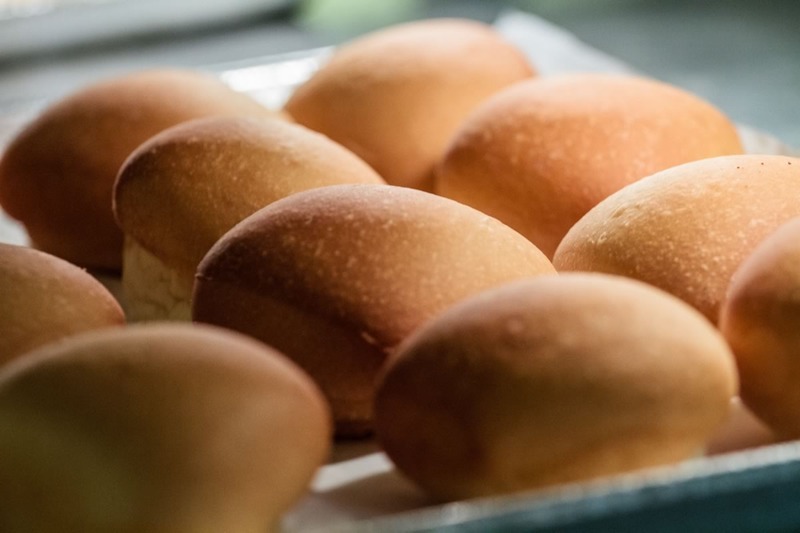 Mondays: Homemade Cornbread, Fried Pork Chops, Smoked Pork Chops, Meatloaf, Pulled Pork and more! 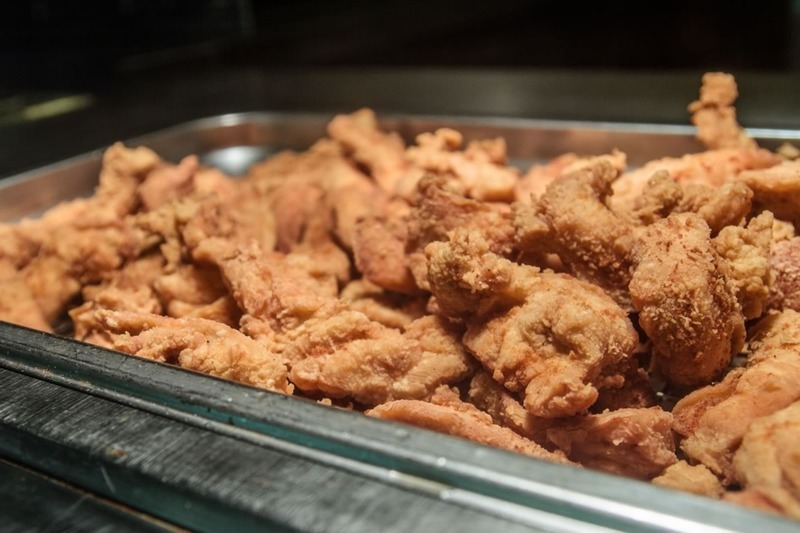 Tuesdays: Hand breaded Chicken strips, Popcorn Shrimp, Smoked Brisket, Campfire Potatoes, Mac n Cheese and more! 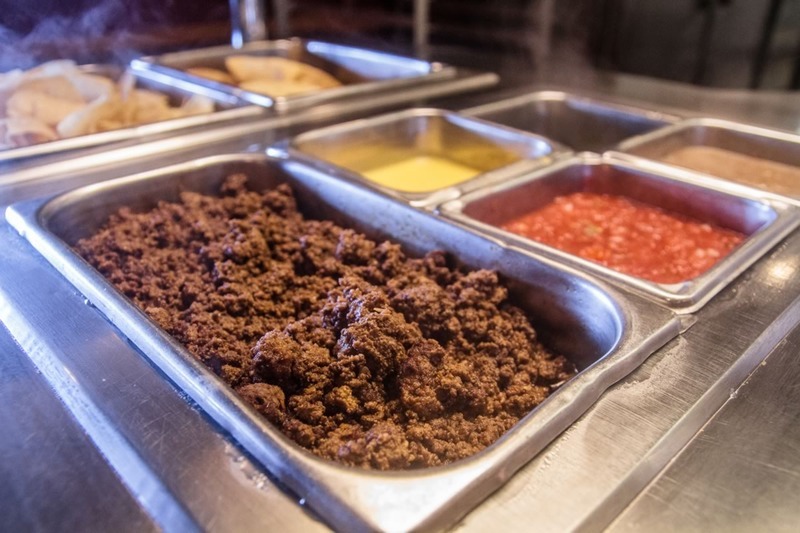 Wednesdays: Burrito Casserole, Mexican Chicken, Smoked Brisket, Cabbage, Liver and Onions until 5pm, and Steak and Shrimp after 5 pm. 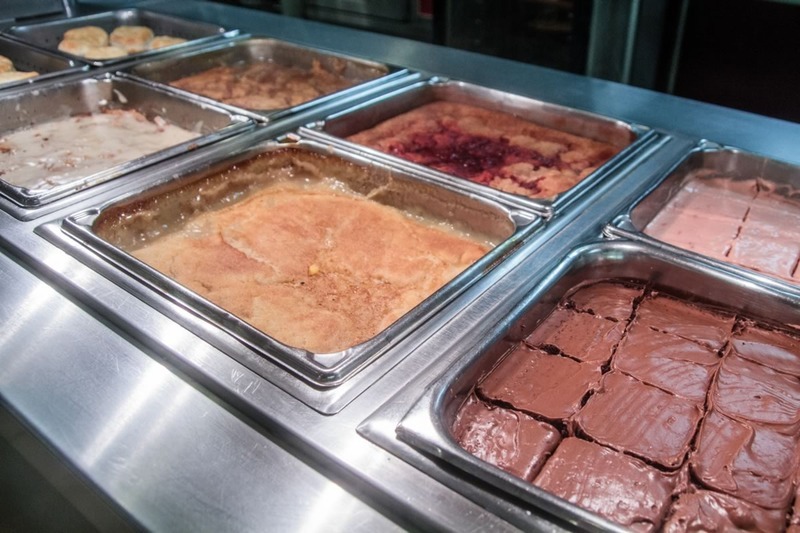 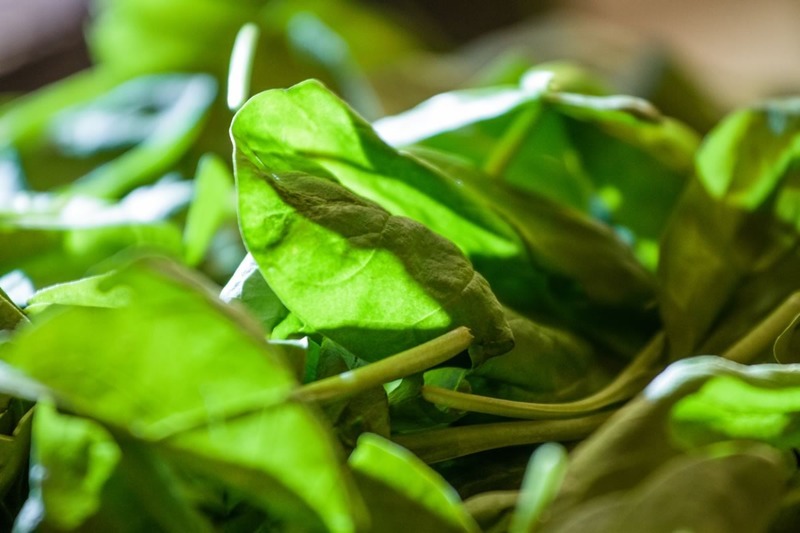 Thursdays: Lasagna, Pizza, Spaghetti, Spinach Tortellini, Hot Wings, and more! 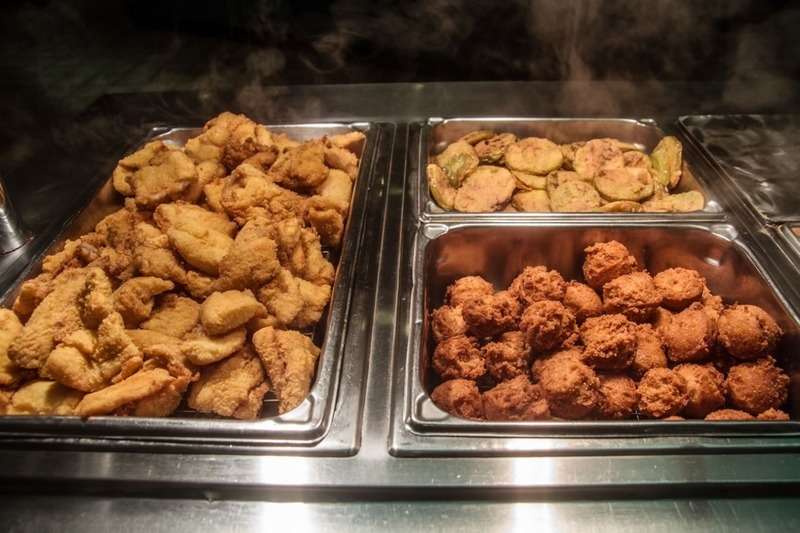 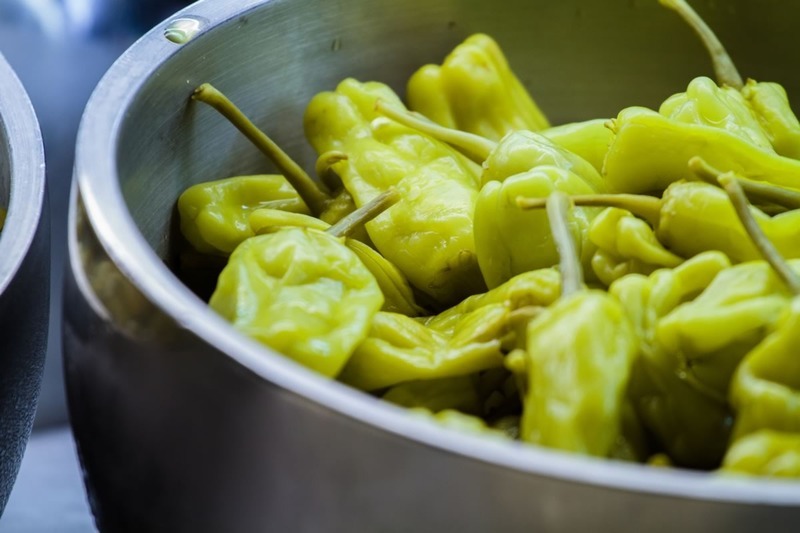 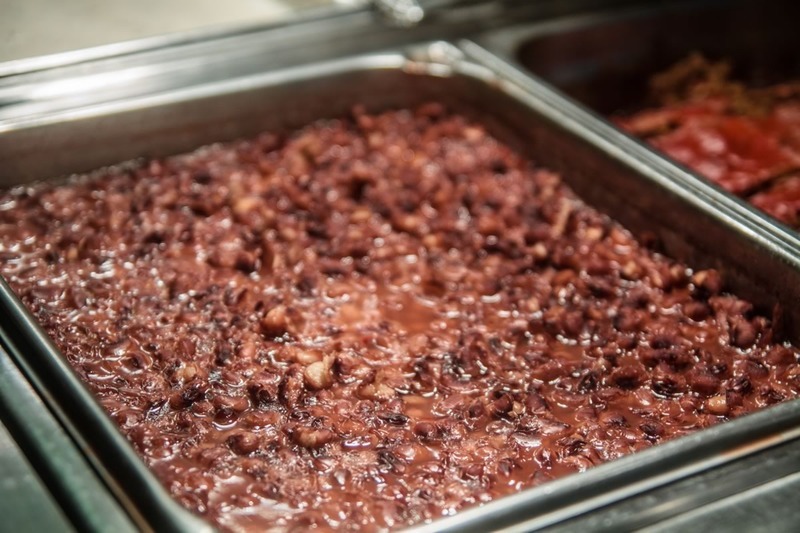 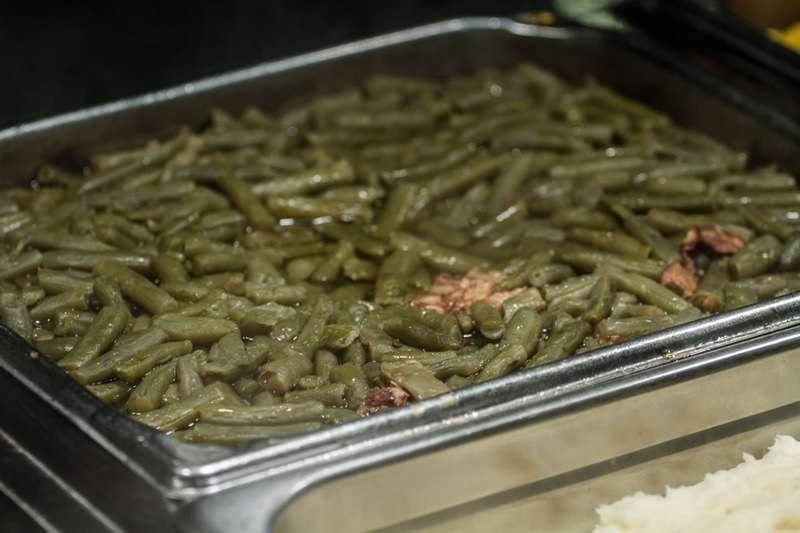 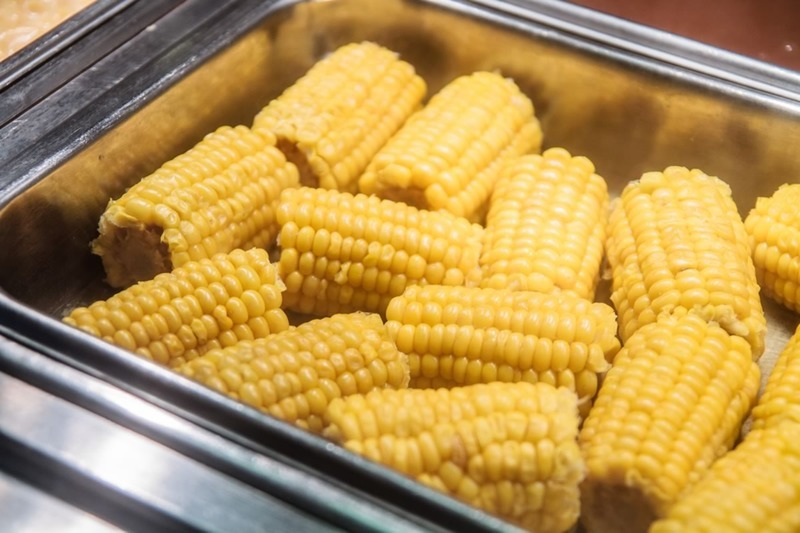 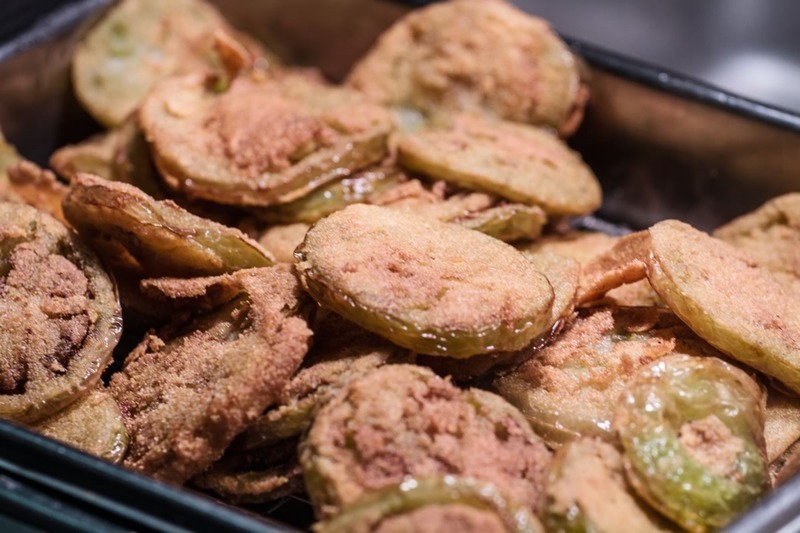 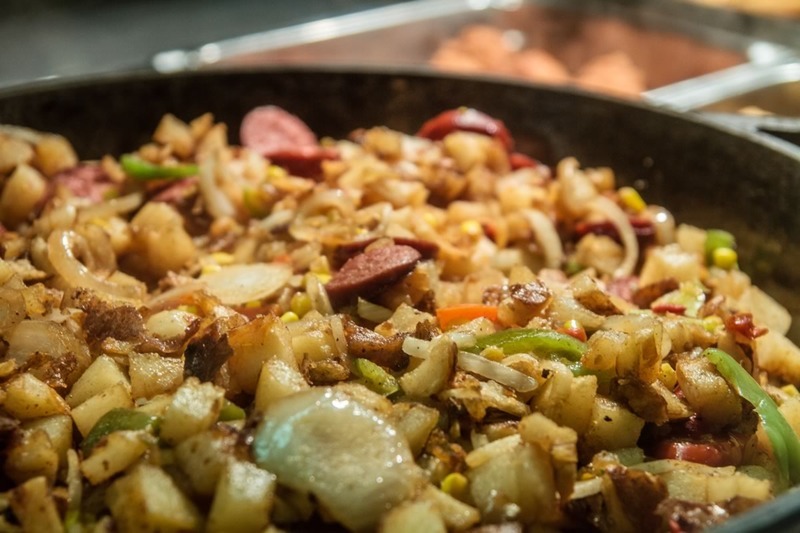 Fridays: Smoked Pork, Corn the Cob, Cabbage, Crawfish, Rotisserie Chicken, Clam Strips, Shrimp, Fried Fish, Fried Chicken, Campfire Potatoes, Pork Rinds, Homemade Cornbread, Baked Cod, and more! 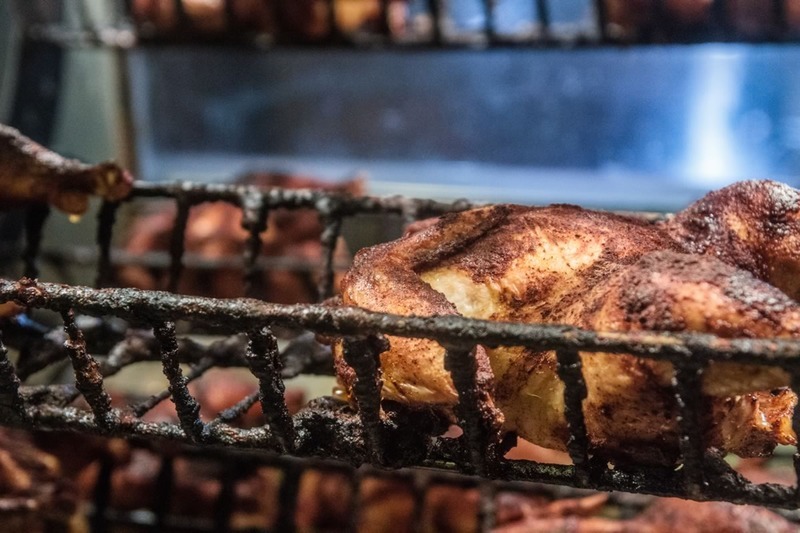 Pulled Pork until 5 pm and Smoked Brisket after 5 pm! 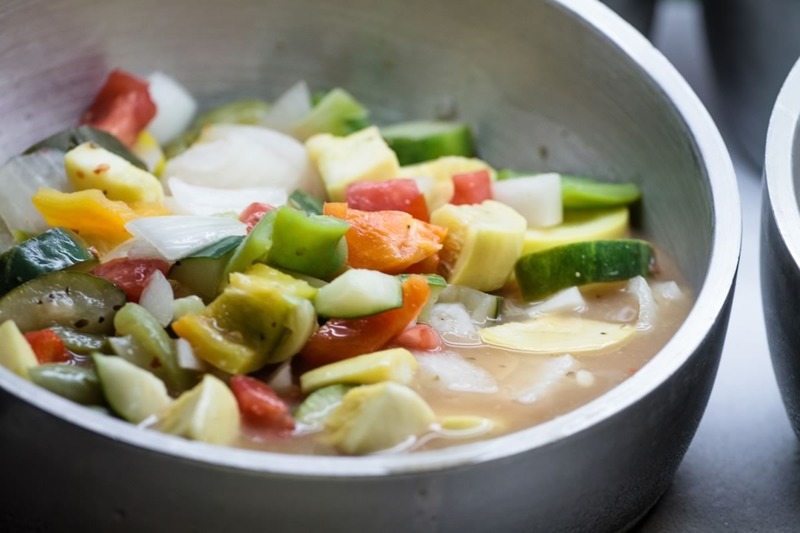 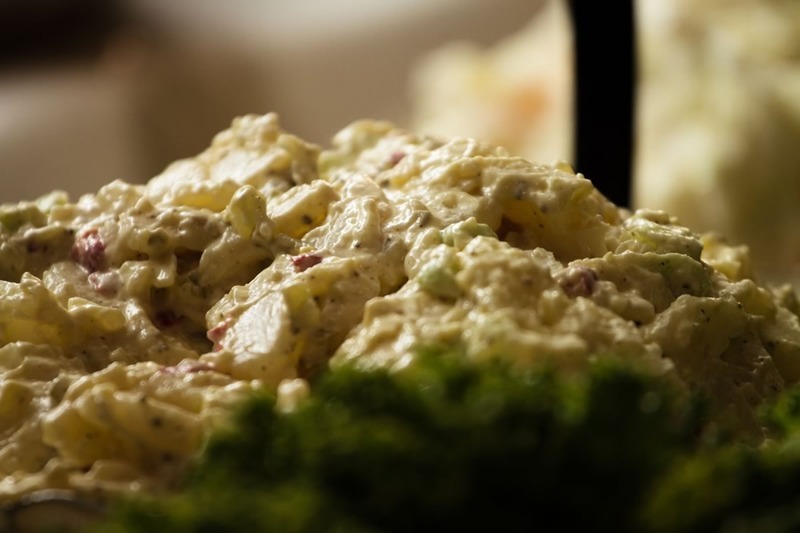 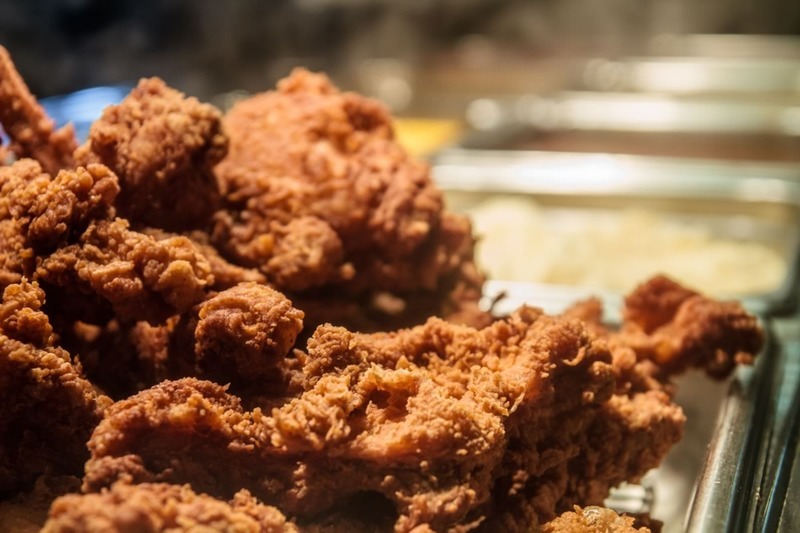 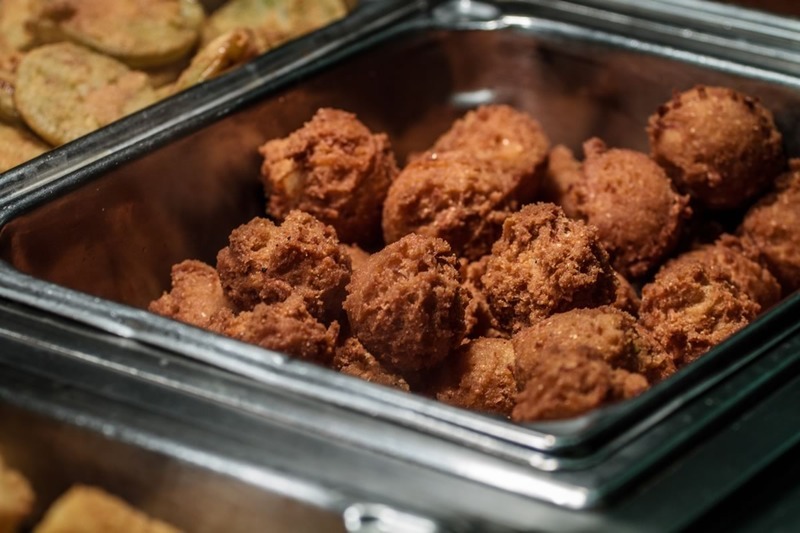 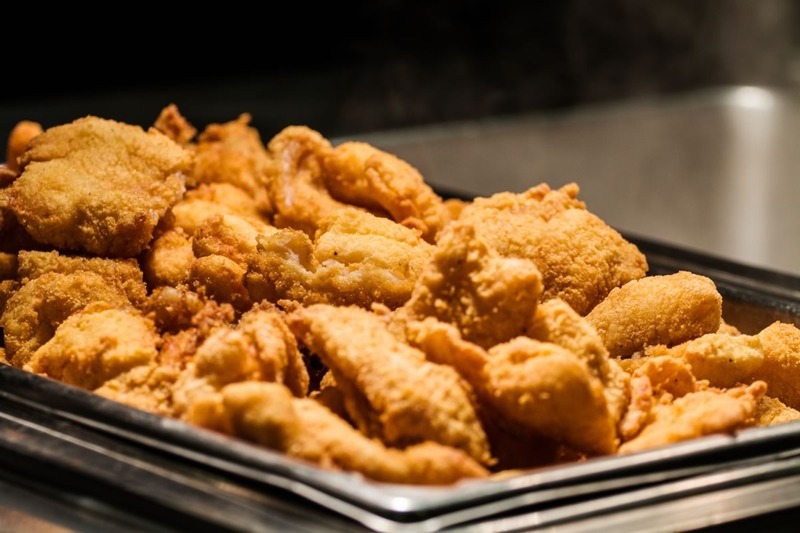 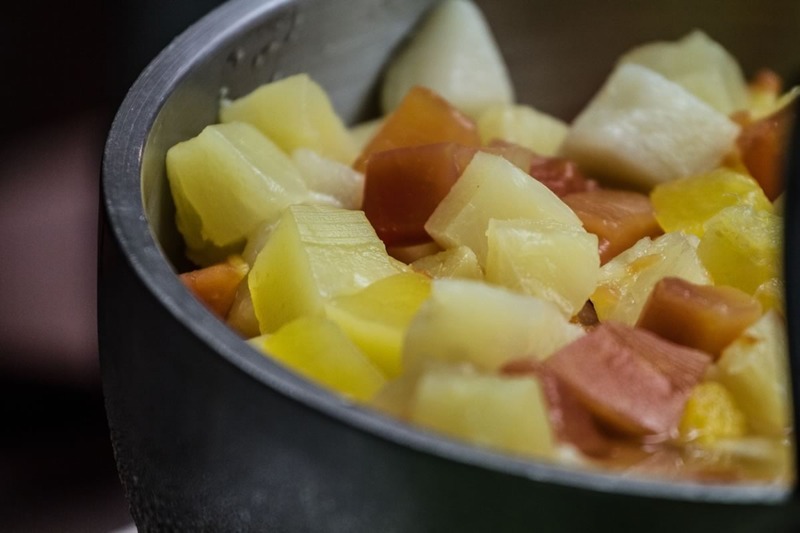 Saturdays: Rotisserie Chicken, Fried Fish, Homemade Cornbread, Mini Corn Dogs, Salisbury Steaks, BBQ Ribs, Chicken-n-Dumplings, Chicken Pot Pie, Fried Fish, Fried Chicken, Pork Rinds, Campfire Potatoes, and more! 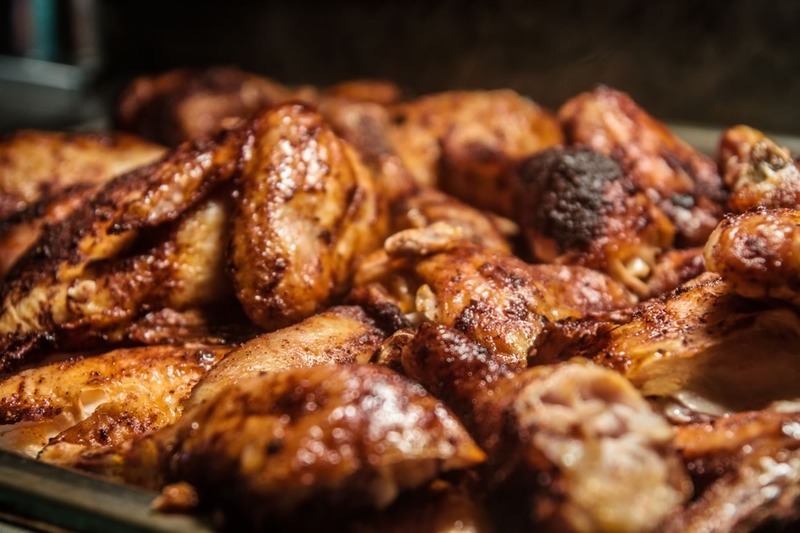 Pulled Pork until 5 pm and Smoked Brisket and Frog Legs after 5 pm! 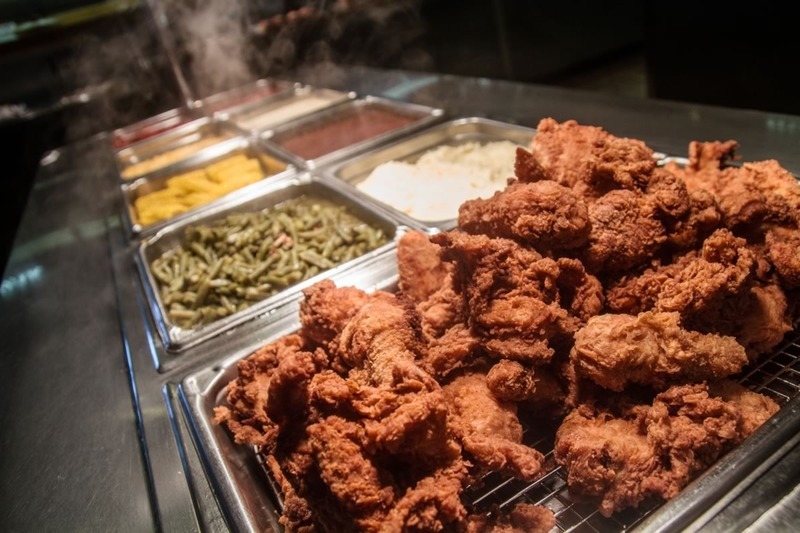 Sundays: Rotisserie Chicken, Fried Fish, Turnip Greens, Carved Ham, Pork Roast, Chicken Strips, Fried Green Tomatoes, Brisket, Fried Chicken, Sweet Potato Casserole, and more!